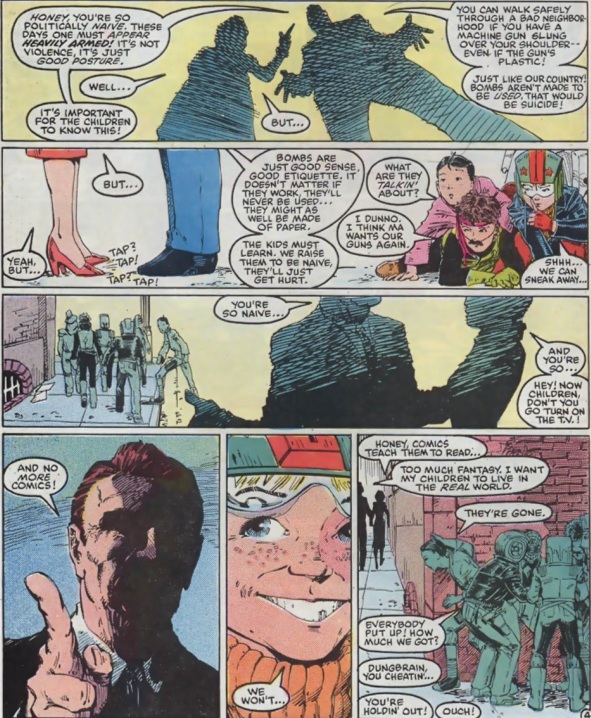 the origin of Longshot’s family? 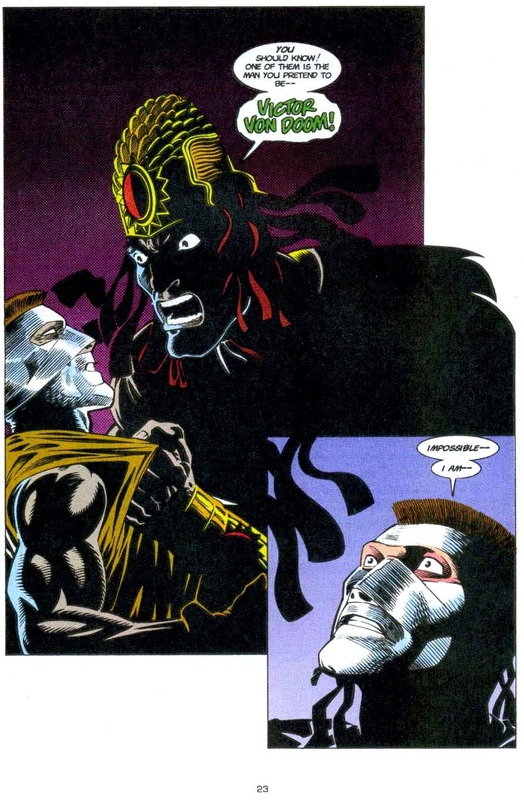 In the 1985-1986 Longshot mini-series written by Ann Nocenti, Longshot was a genetically created human with the specific purpose of being Mojo’s slave-star in the entertainment business. 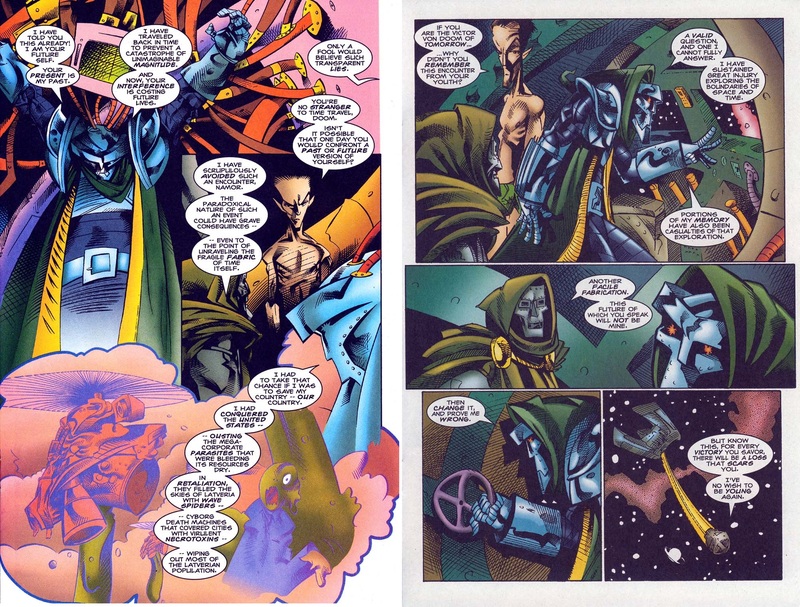 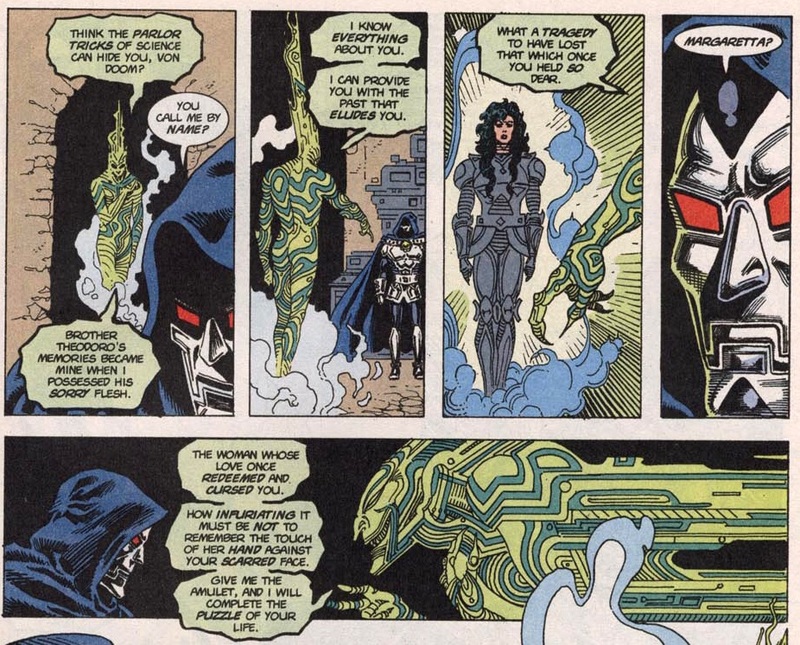 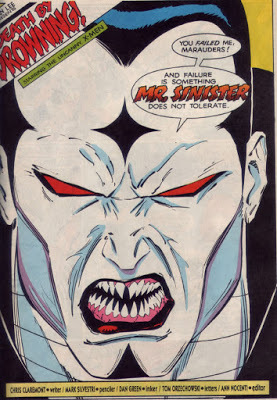 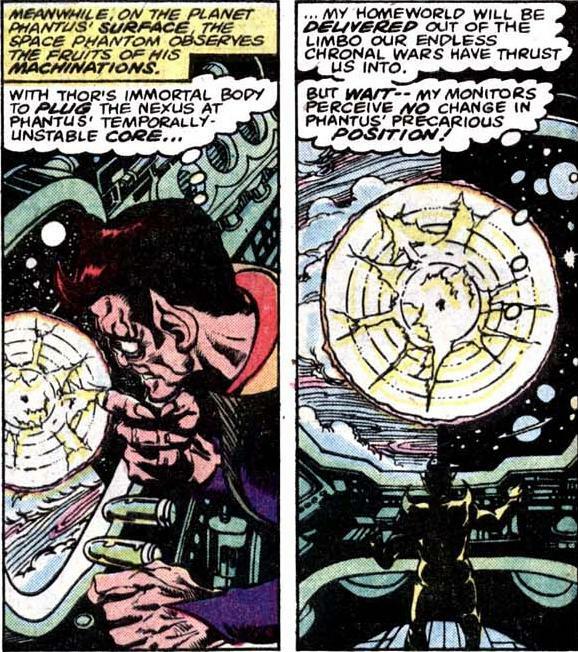 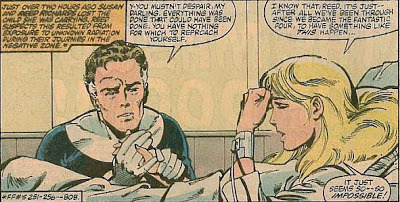 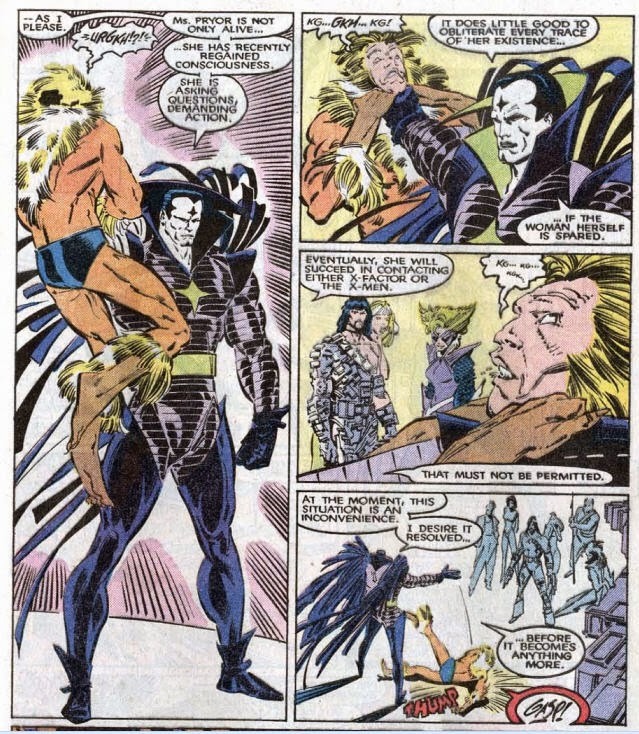 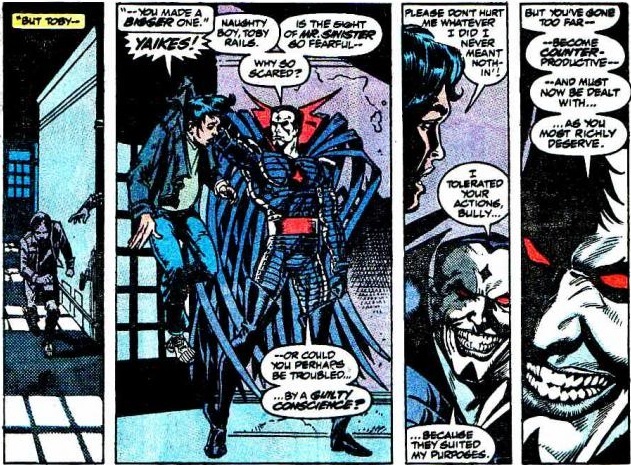 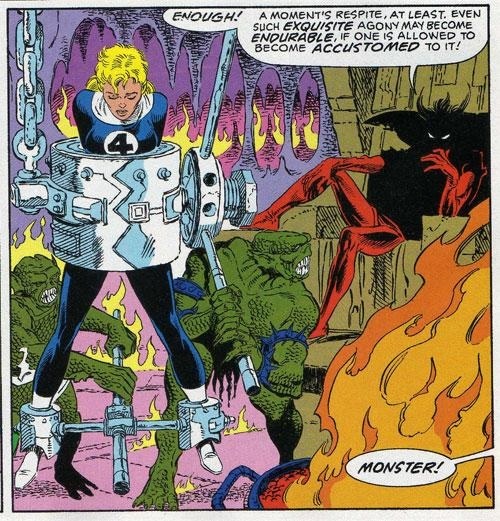 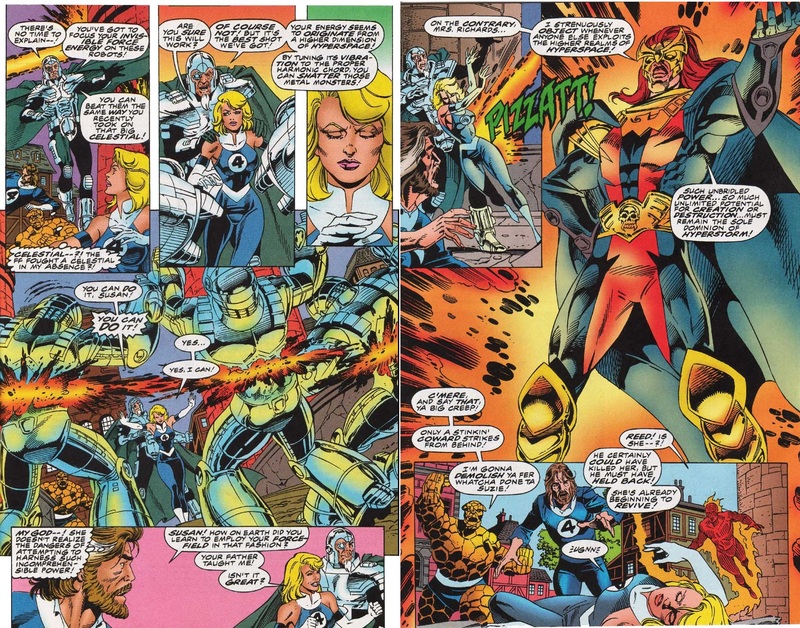 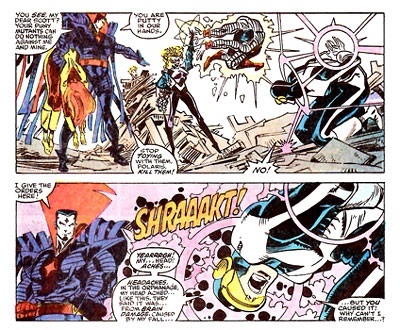 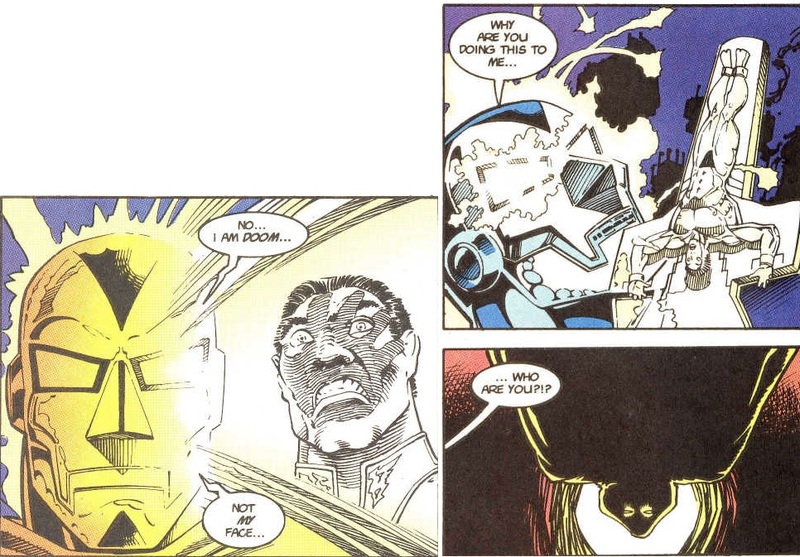 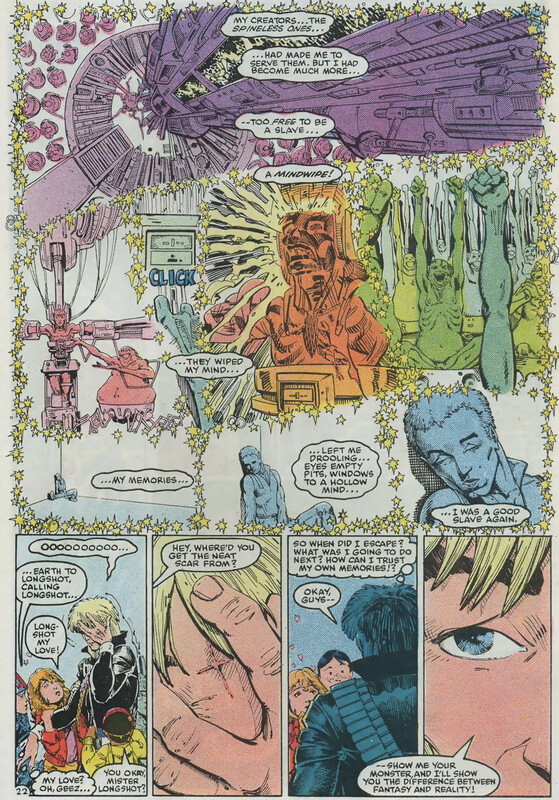 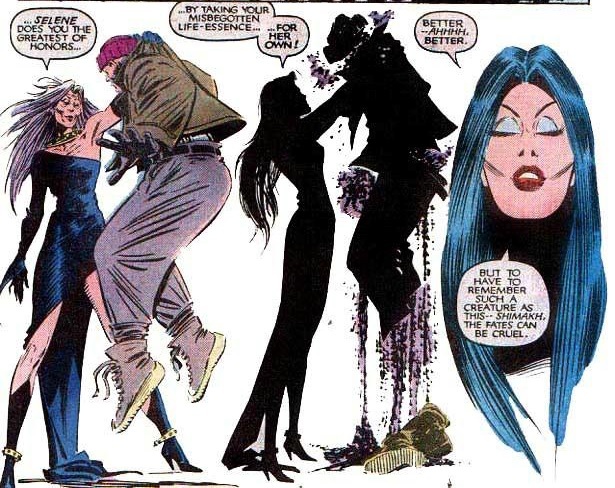 Before escaping from Mojo’s dimension to Earth, Longshot had supposedly had a relationship with another of Mojo’s slave-stars, Spiral, who now hated him. 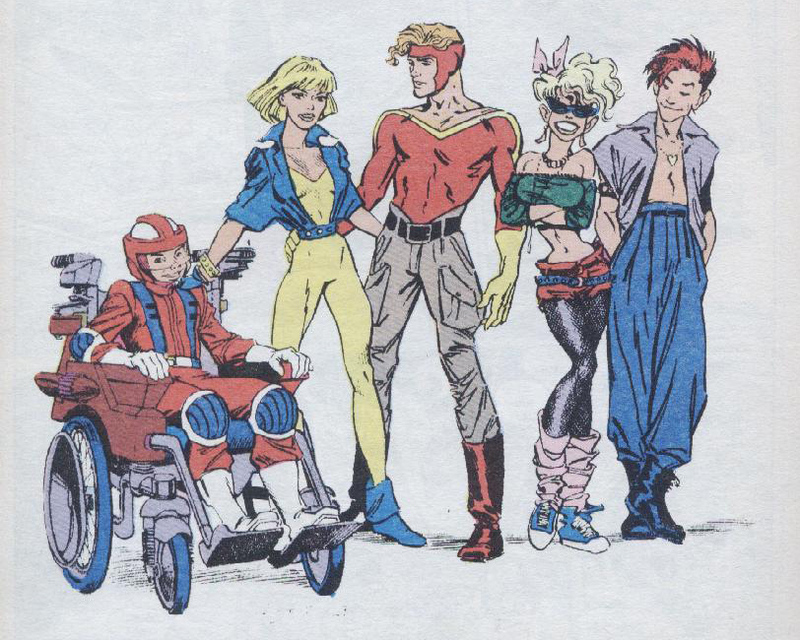 The mini-series ended with Longshot going back to Mojo’s dimension along with stuntwoman Ricochet Rita and Quark to rebel against Mojo’s slavery. 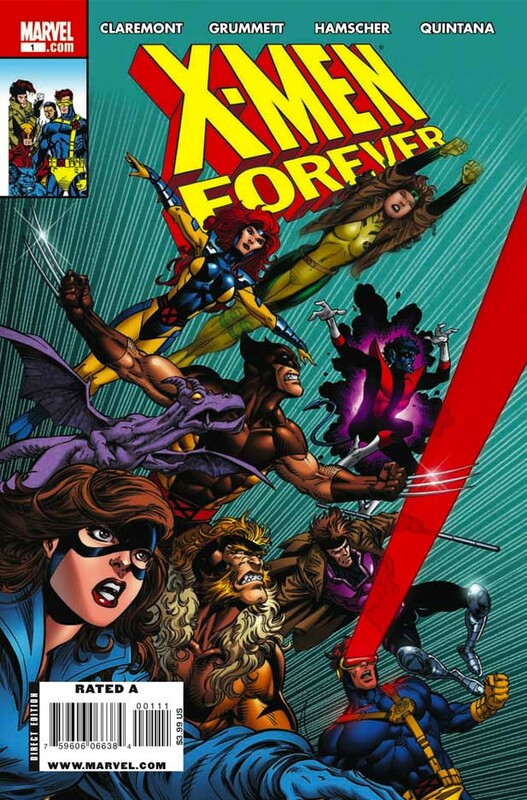 However, the graphic novel never appeared due to becoming editor of the X-Men and mutant books and Adams getting poached to illustrate other Marvel titles due to his quickly rising star. 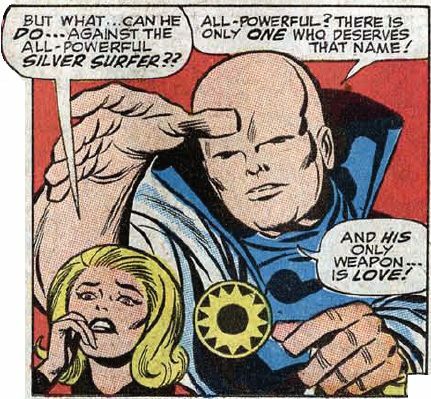 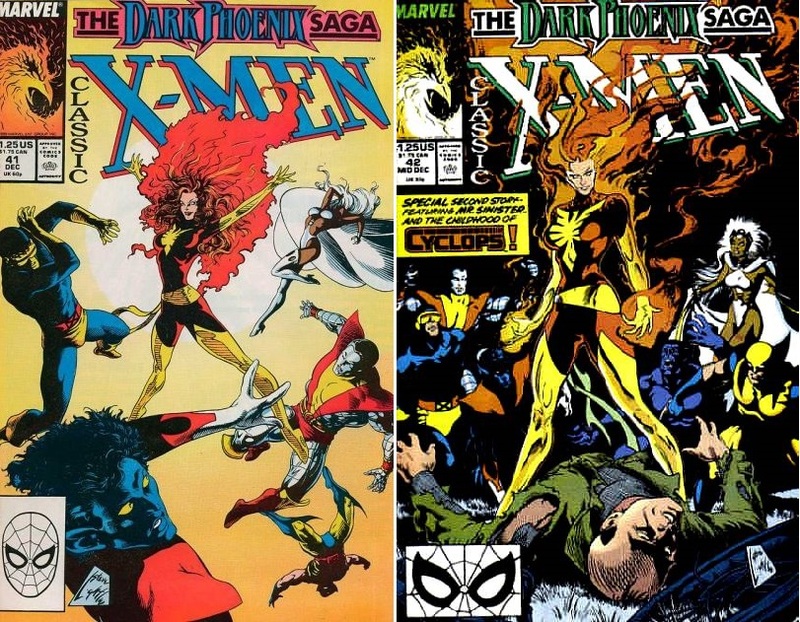 To prevent the increasingly popular characters from her Limited Series getting irrevocably altered by other writers, Nocenti struck a deal with her primary writer, Chris Claremont. 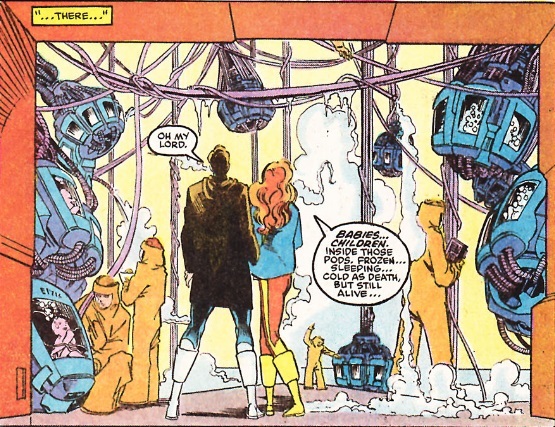 He would become their caretakers until such time as she could be freed up to return and write an ongoing Longshot series. 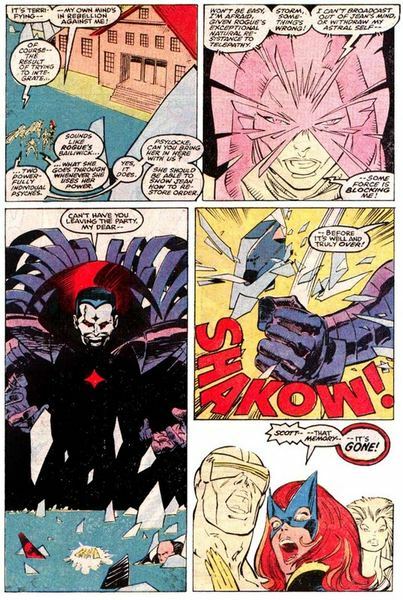 And so later that year came Uncanny X-Men Annual #10 written by Claremont and illustrated by Adams, where they revealed that the rebellion on Mojo World had failed, and Mojo subsequently sent Longshot to the X-Men on Earth as part of a plan to enslave them, too. 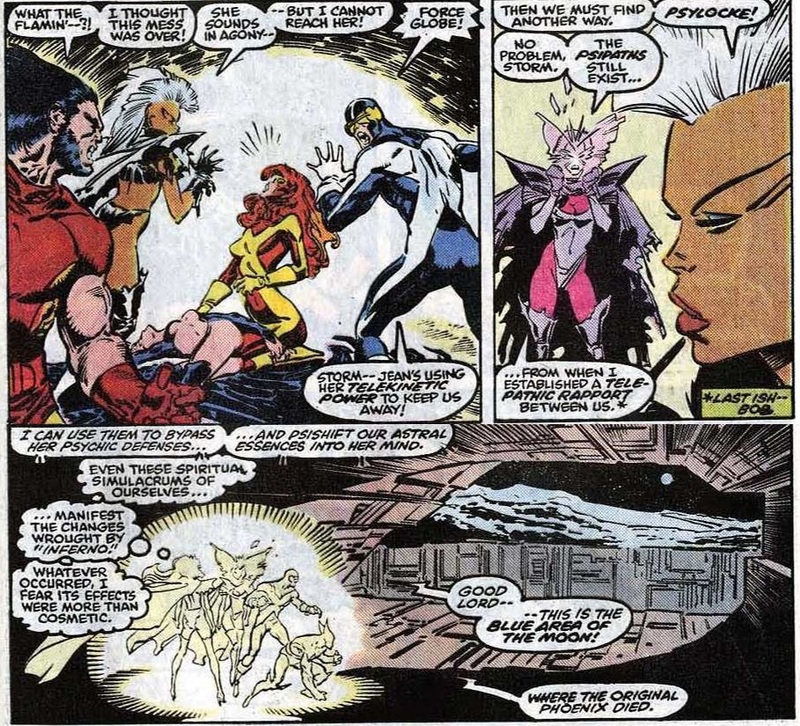 The plan didn’t succeed, but Mojo decided to leave Longshot with the X-Men to annoy Spiral. 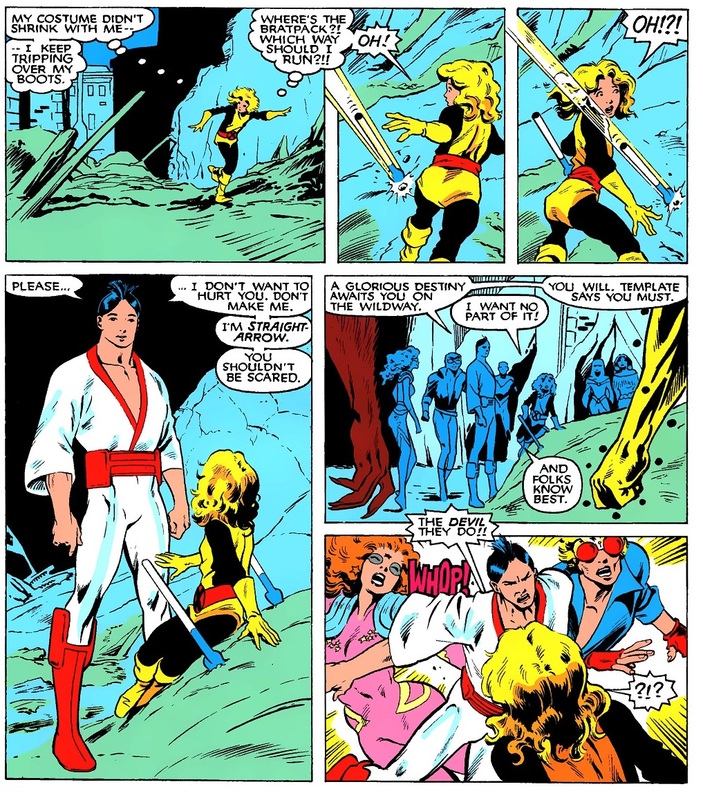 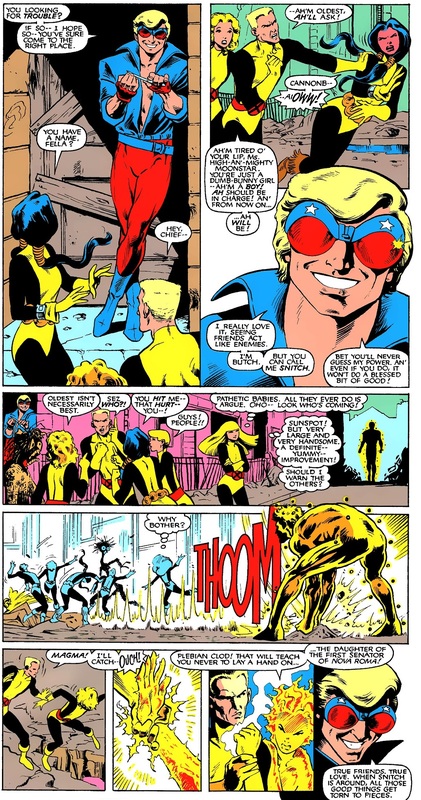 However, Longshot suffered from amnesia during his entire time with the X-Men and didn’t even recognise Ricochet Rita when he saw one of her movies in Uncanny X-Men #224 in 1987. 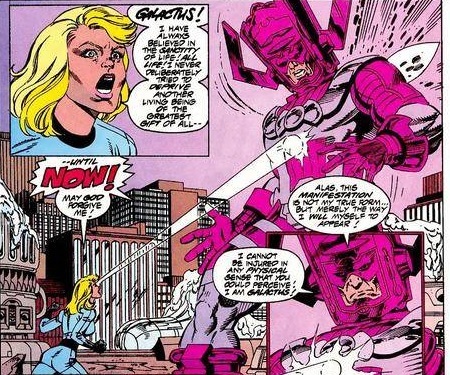 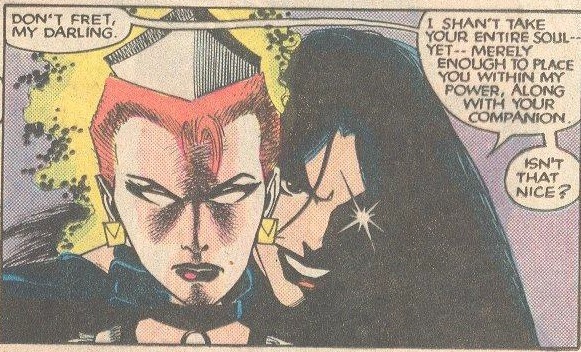 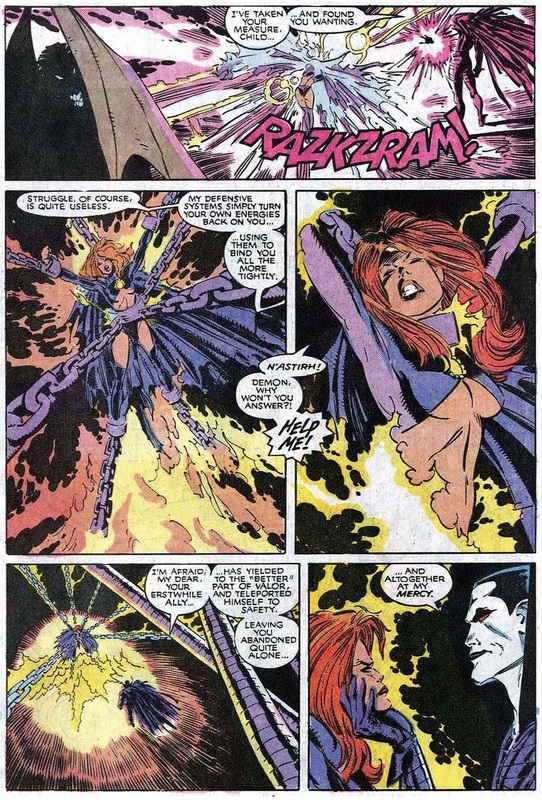 …and she was next seen as guardian for Mojo’s X-Babies in the 1989 Excalibur: Mojo Mayhem special edition. 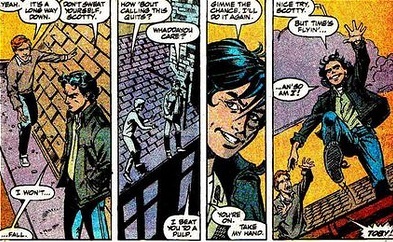 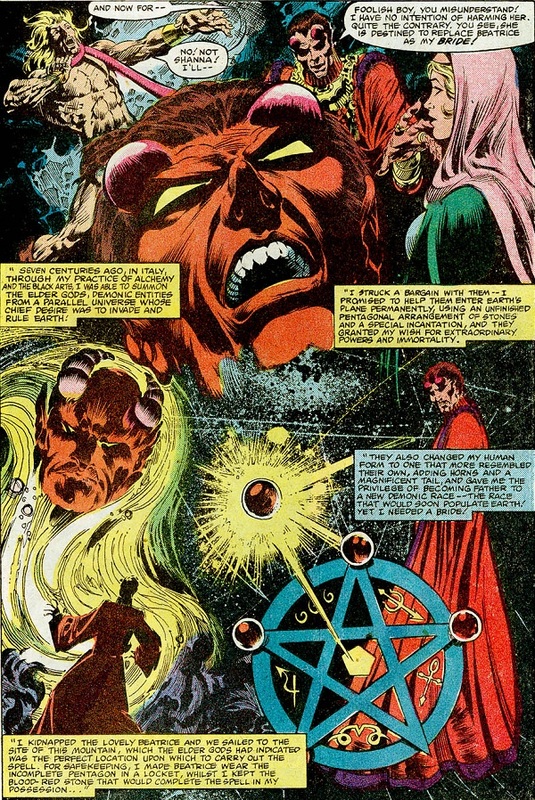 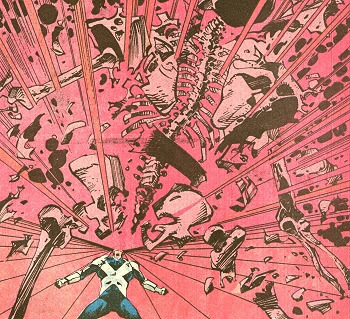 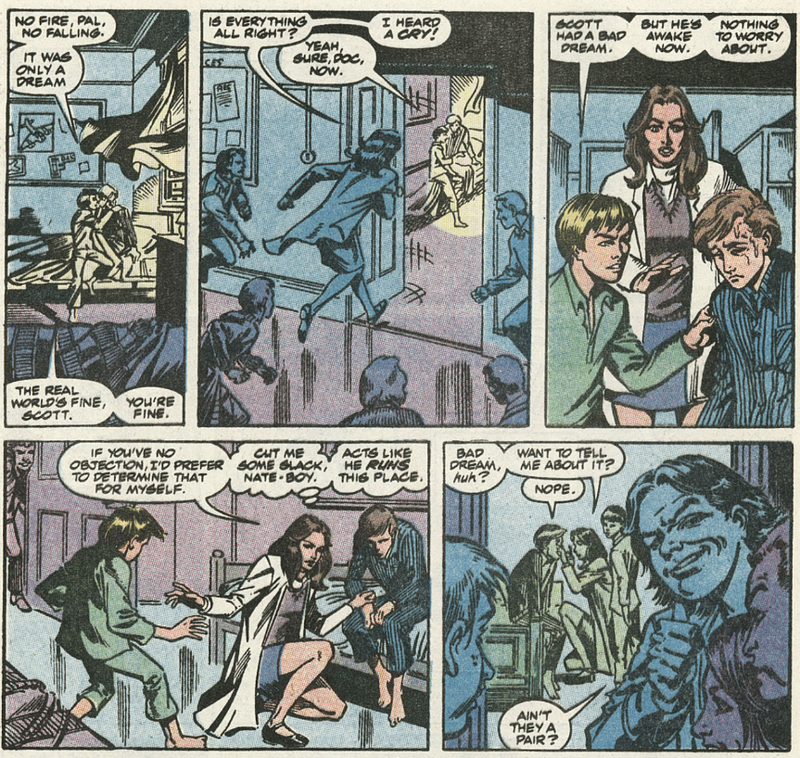 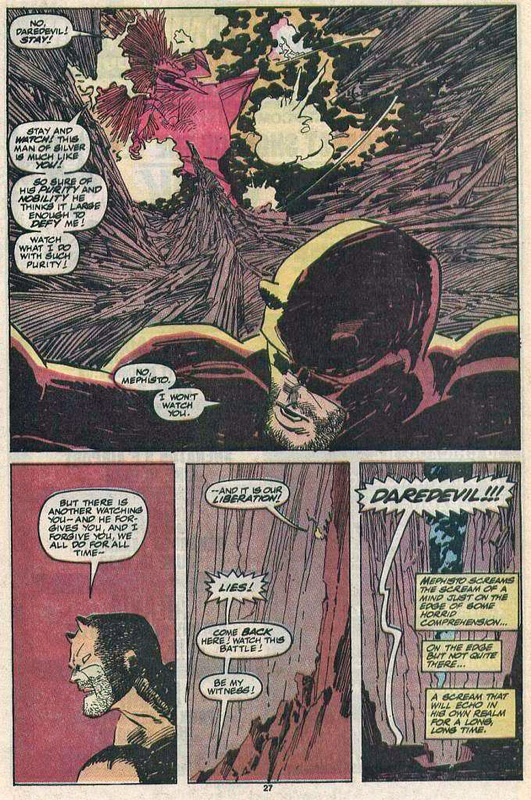 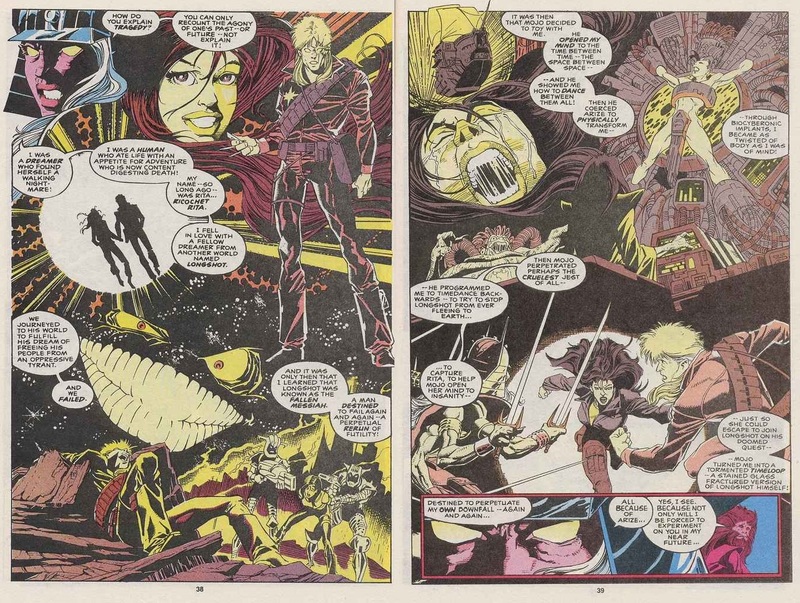 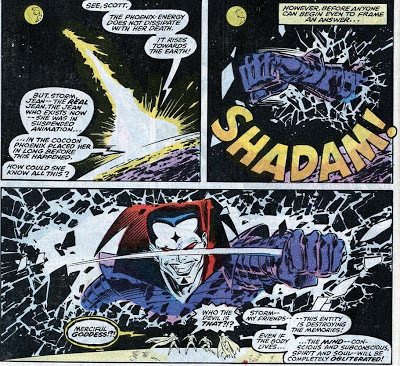 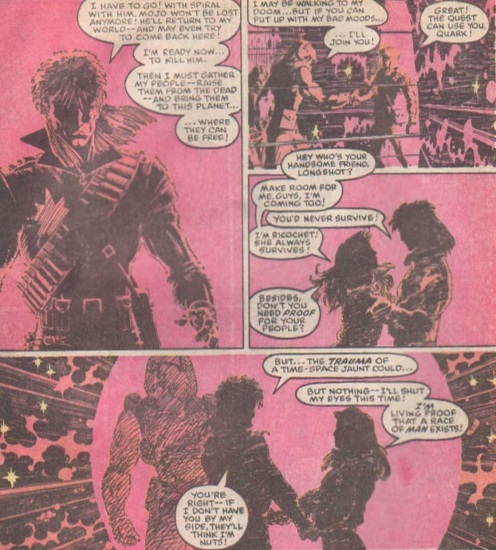 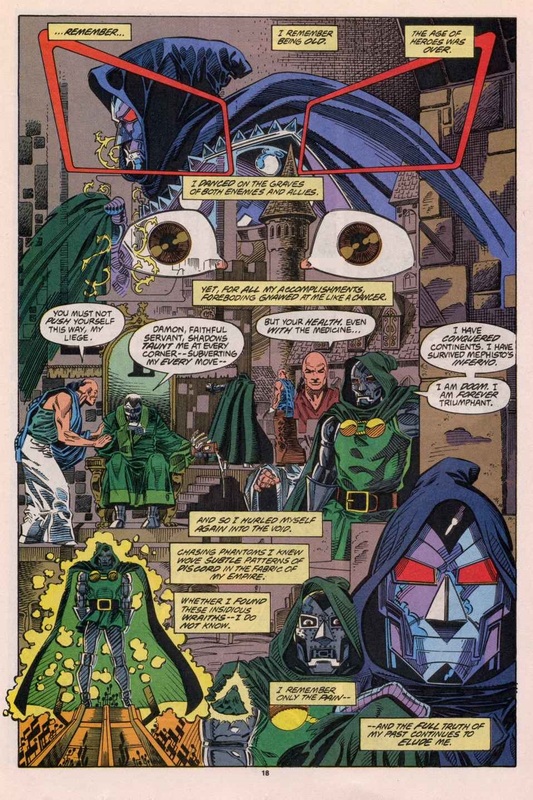 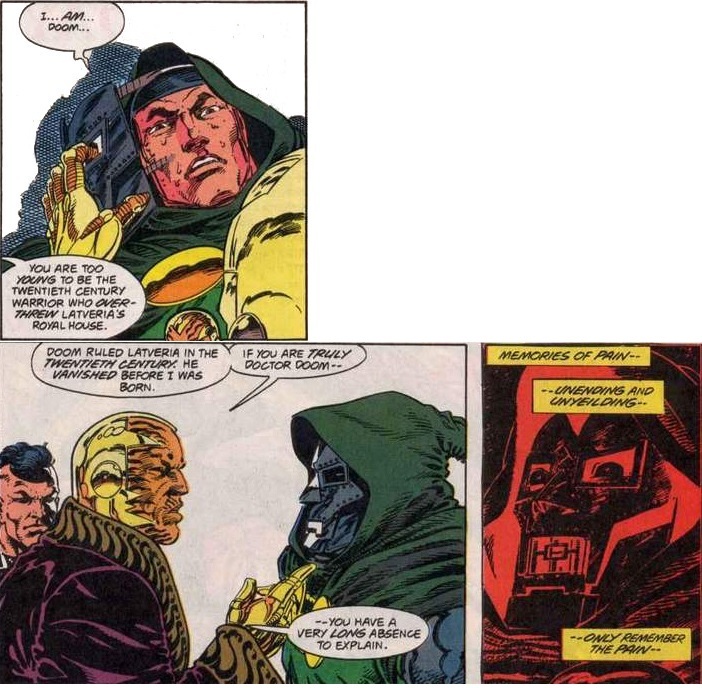 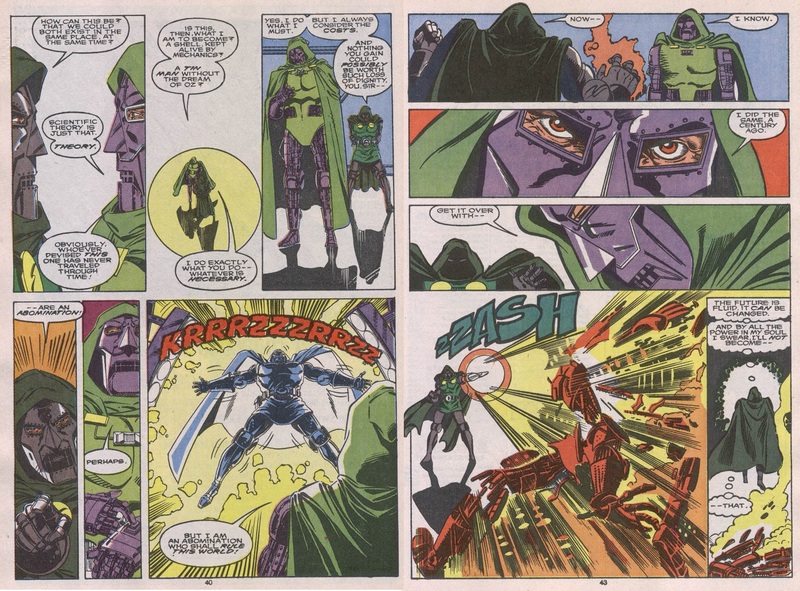 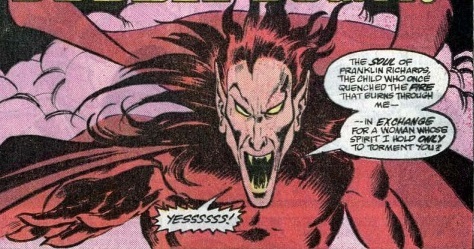 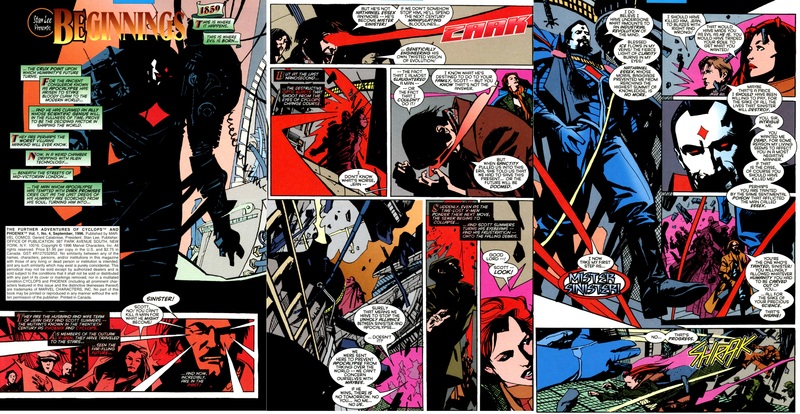 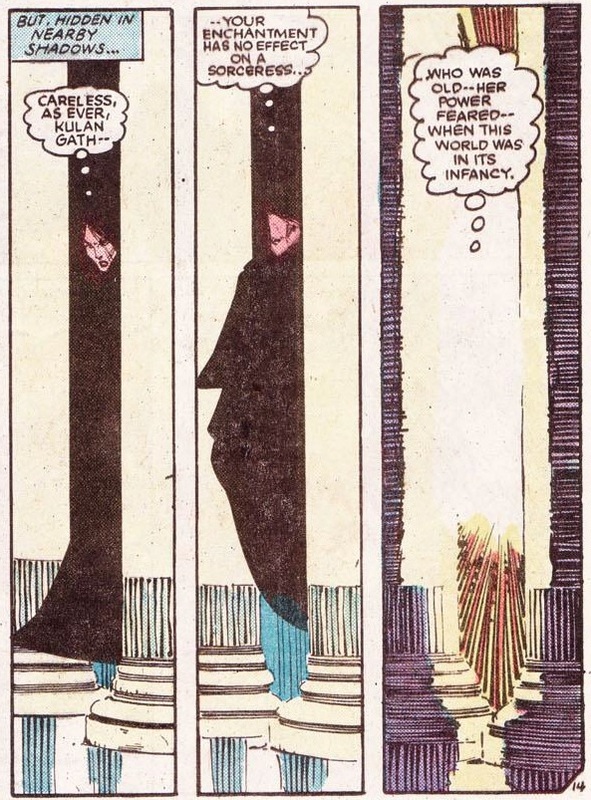 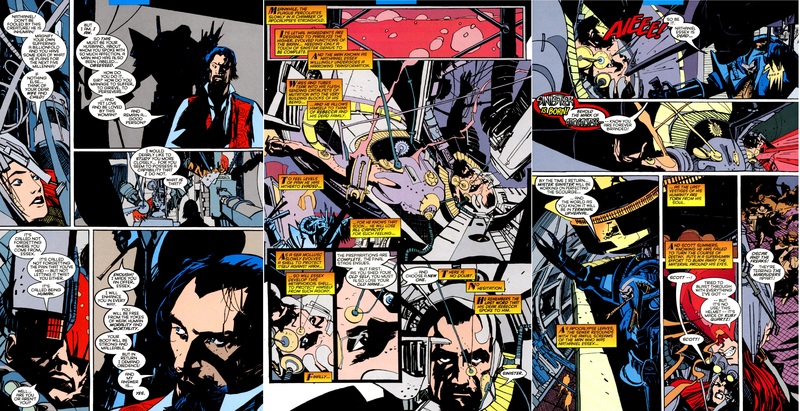 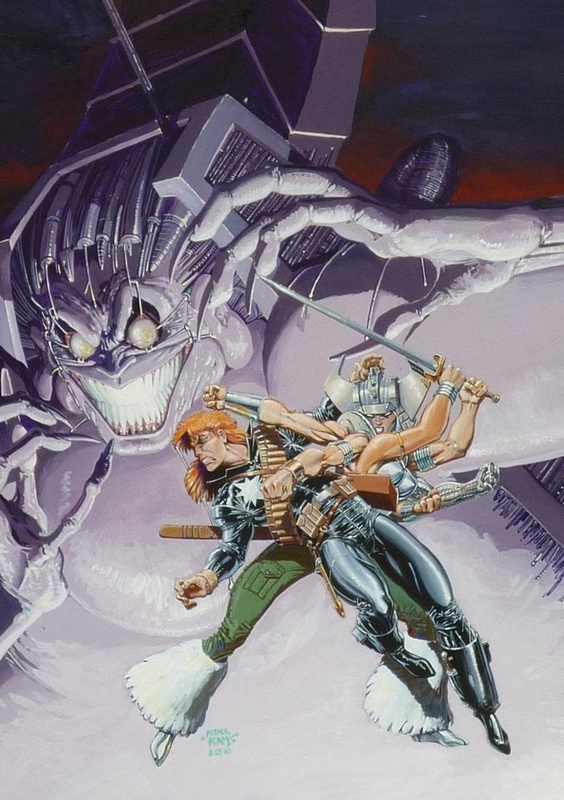 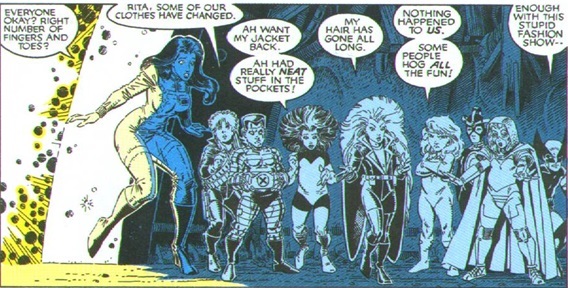 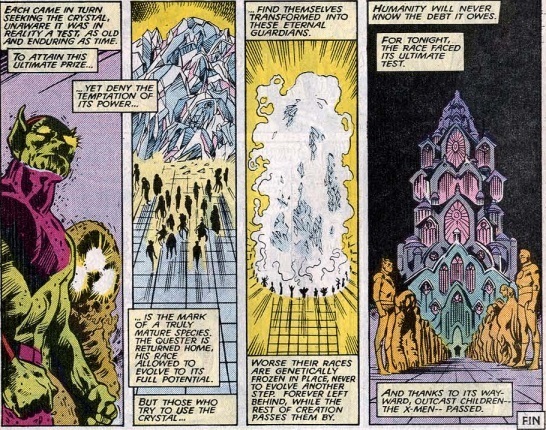 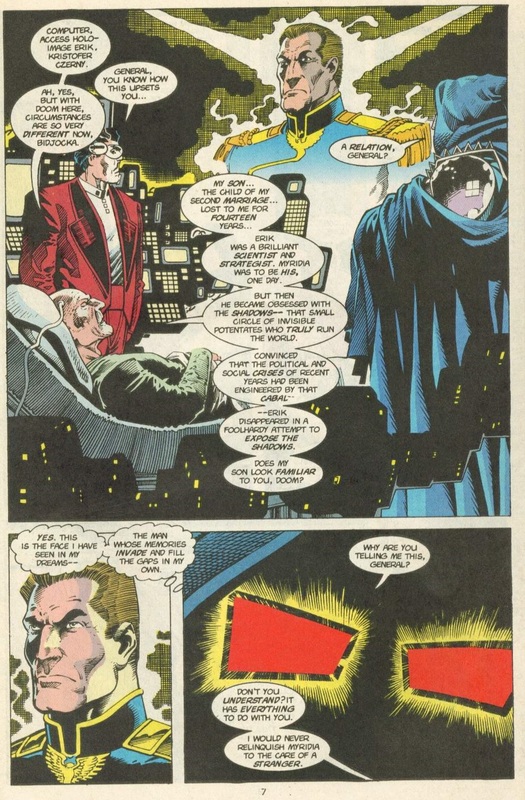 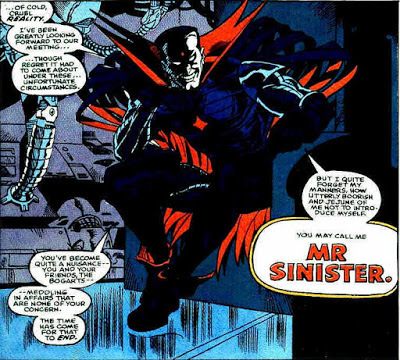 Nocenti’s editorial duties ended later in 1988 so it was after the above special edition, when Adams was similarly freed up, that discussions resumed about the Longshot ongoing series. 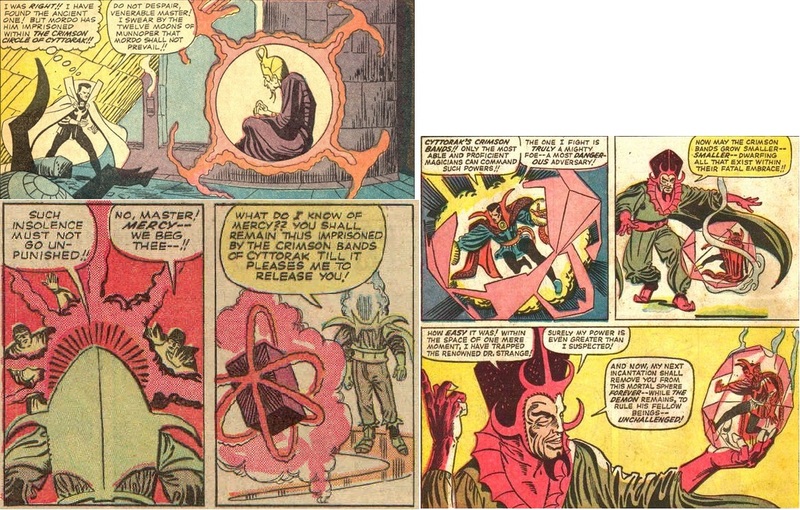 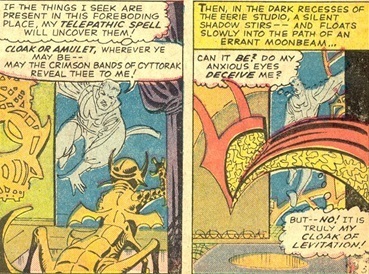 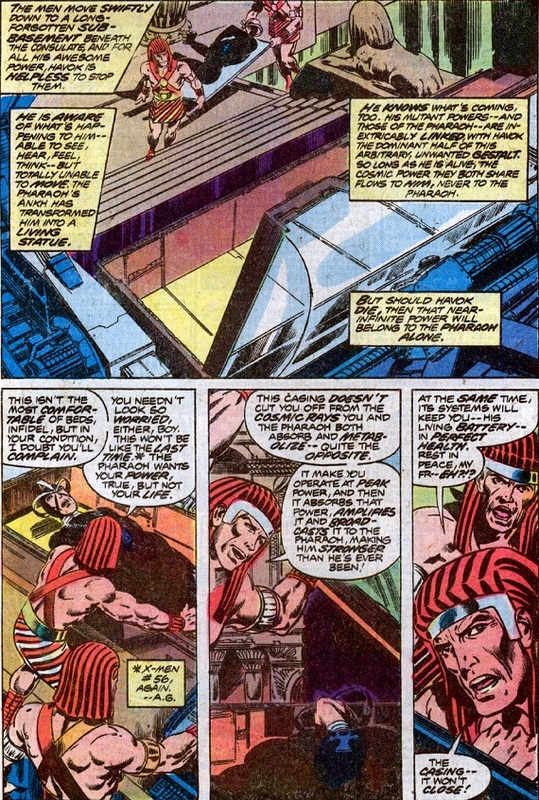 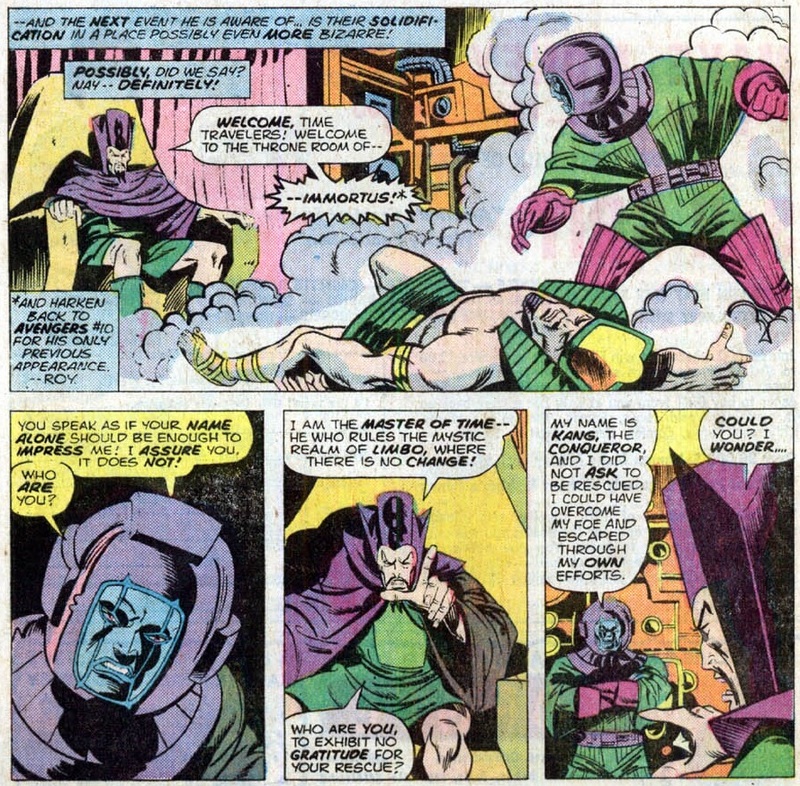 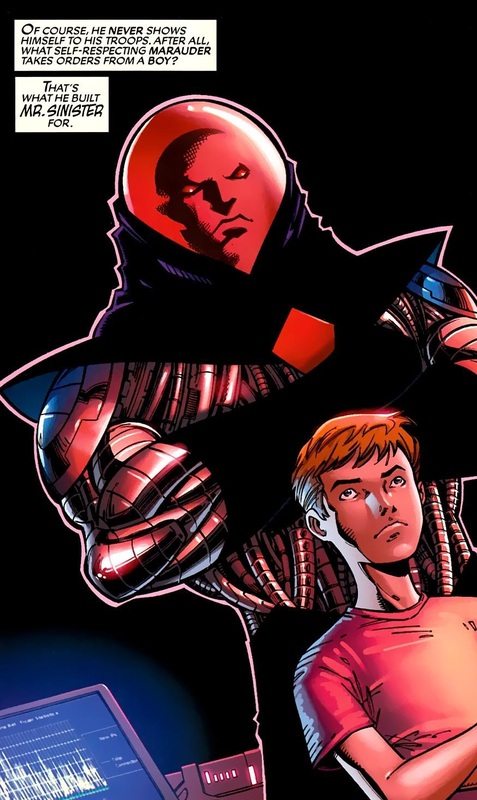 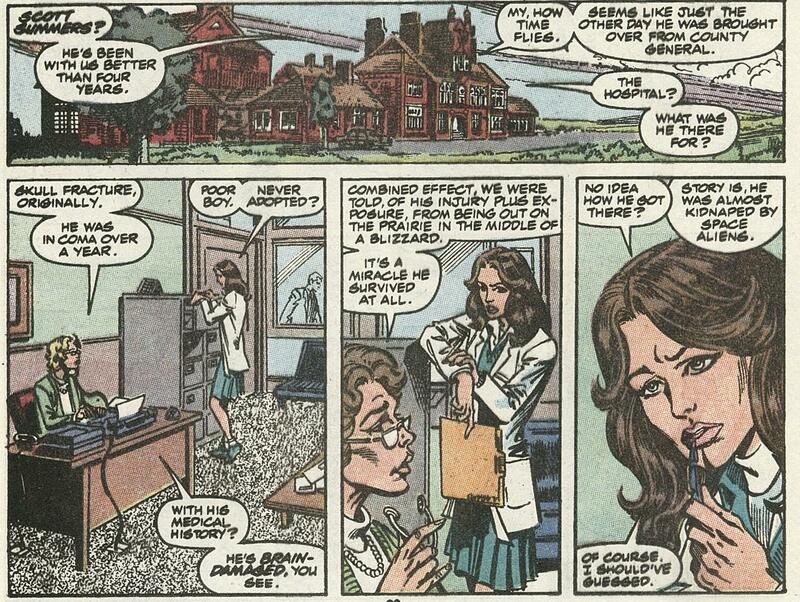 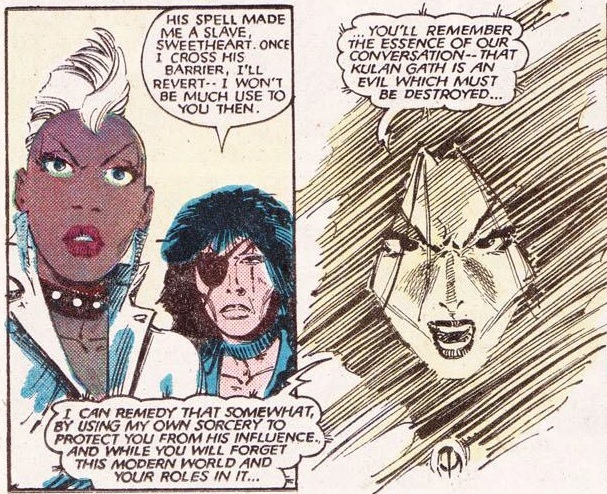 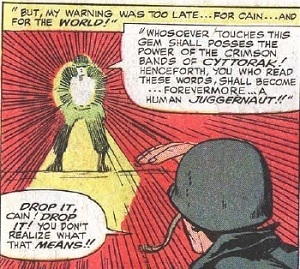 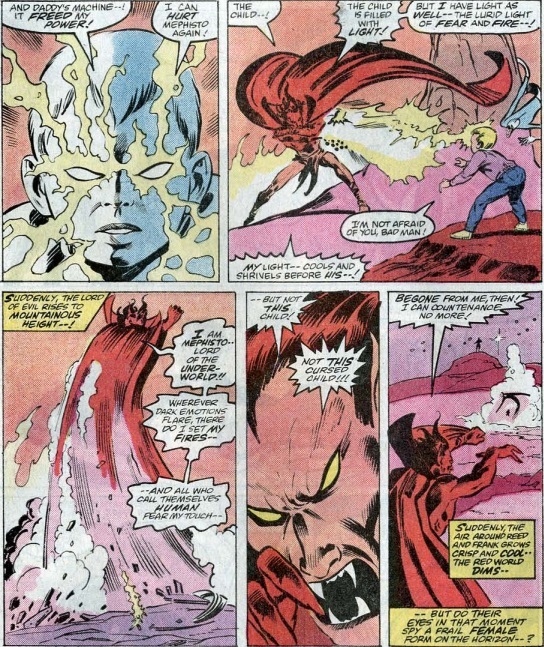 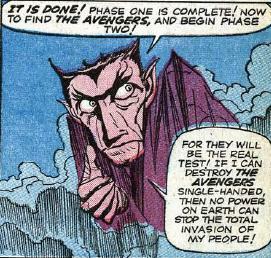 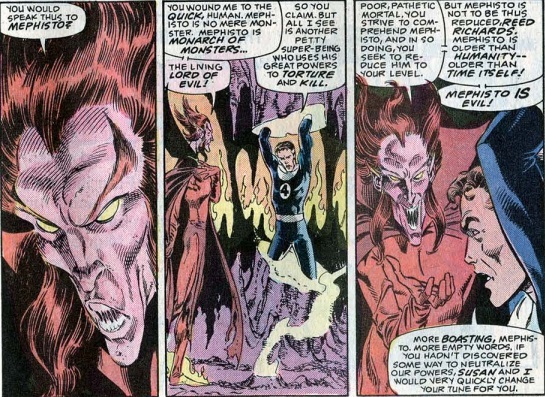 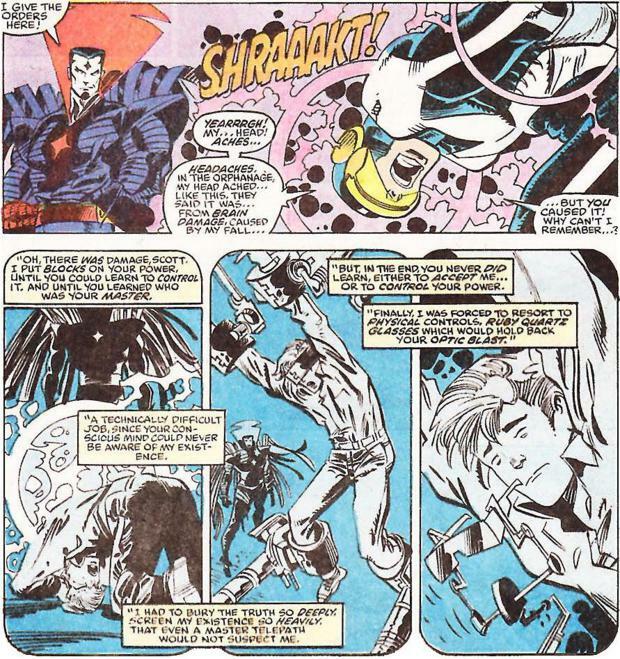 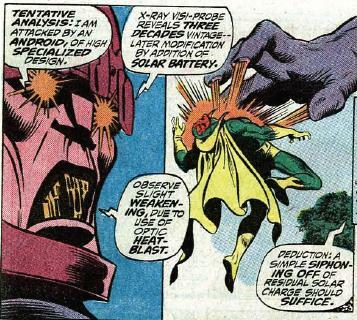 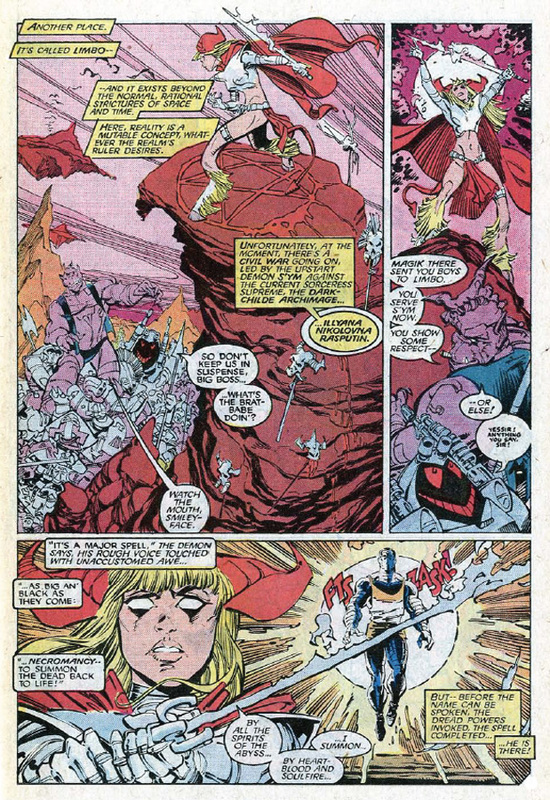 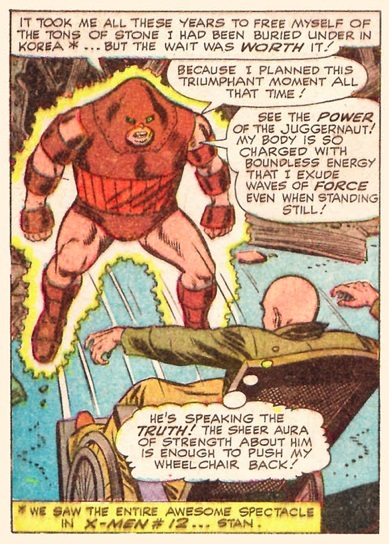 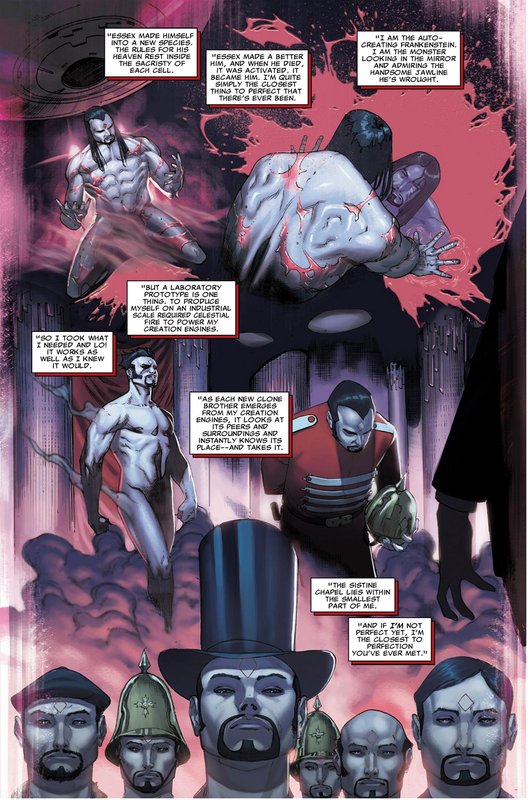 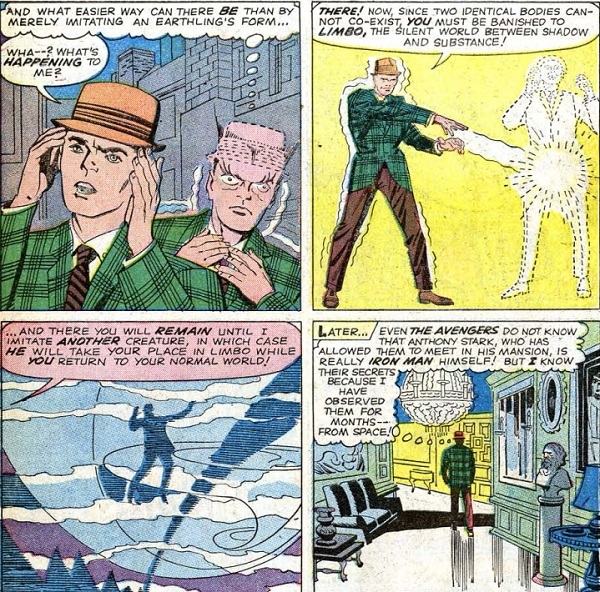 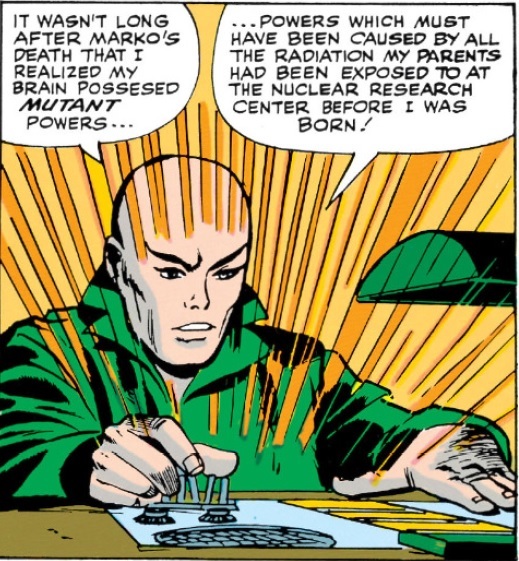 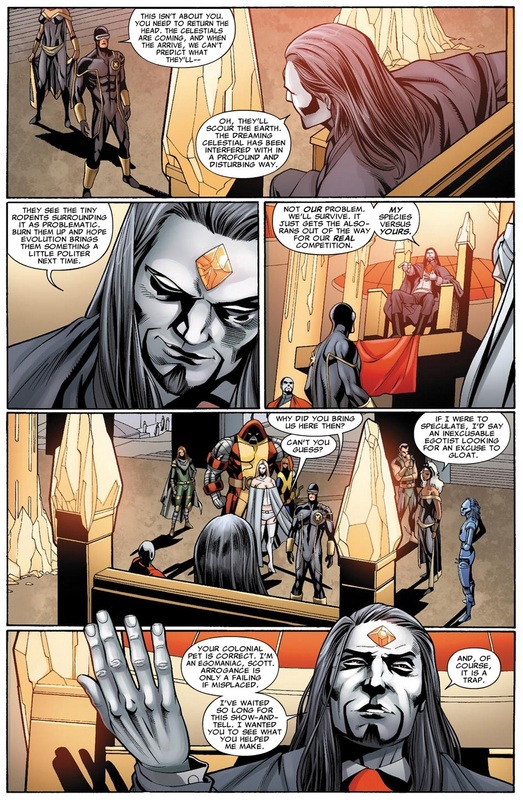 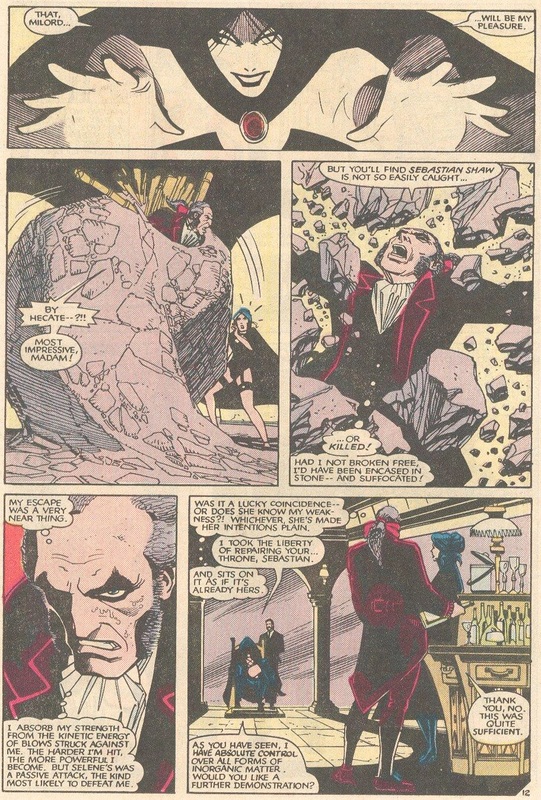 Plans progressed to the extent that Claremont wrote the character out of Uncanny X-Men to accommodate that. 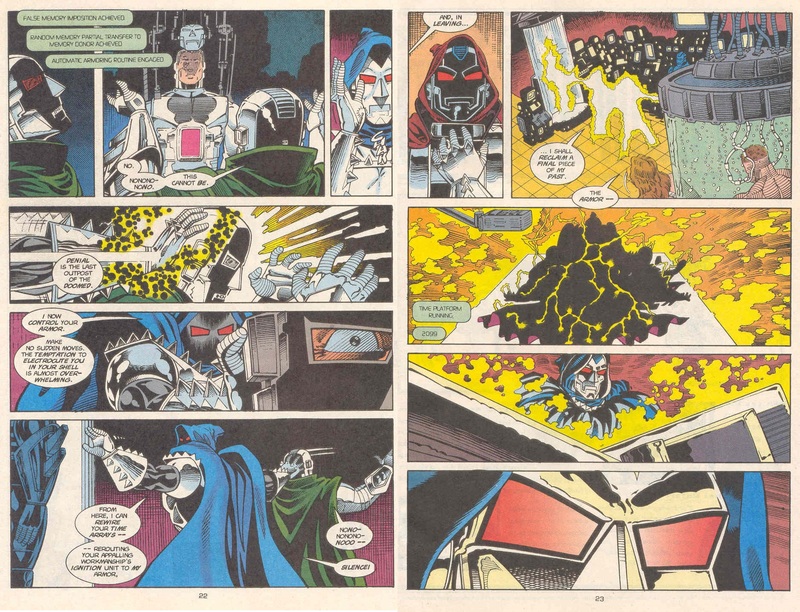 …not showing up again until the Scattershot event in 1992’s X-Annuals. 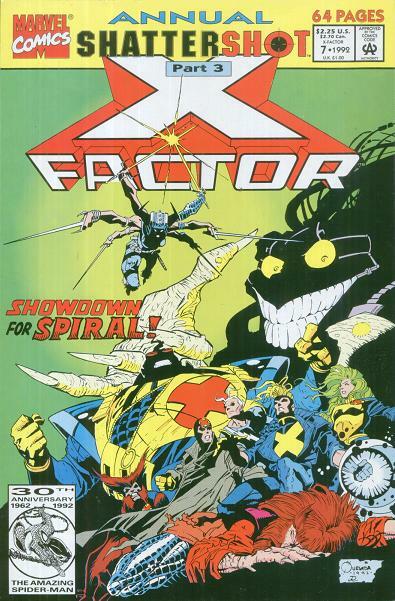 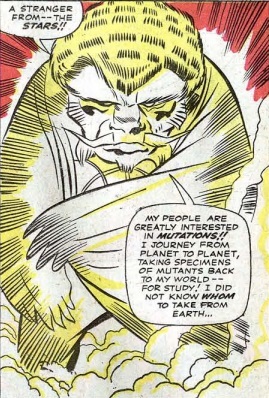 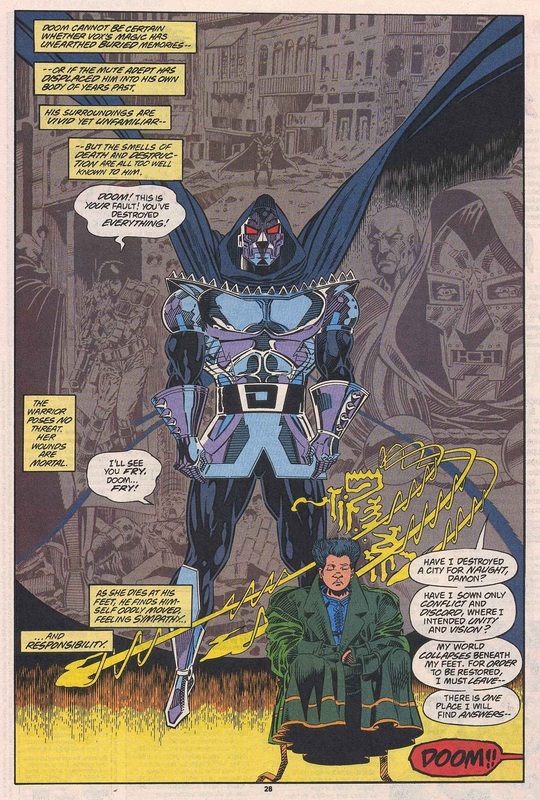 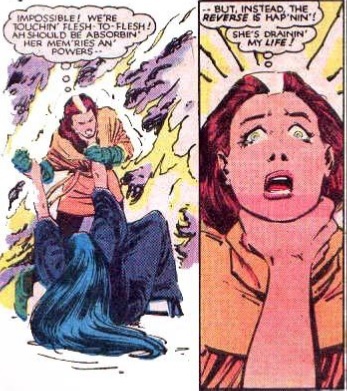 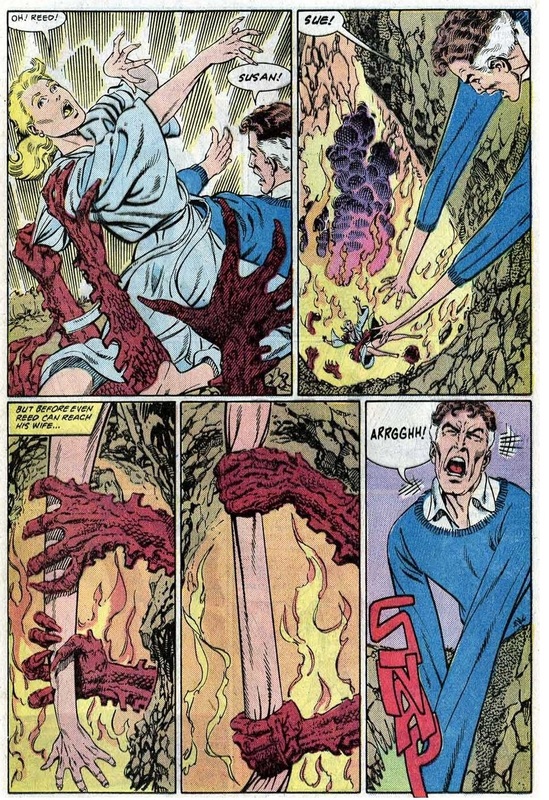 In X-Factor Annual #7, chapter 3 of that event, writer Fabian Nicieza revealed that Spiral was actually Ricochet Rita who had been transformed and sent back in time by Mojo. 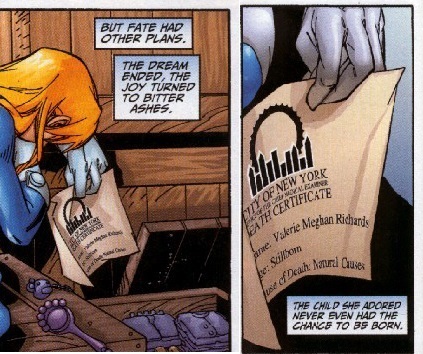 In September 2012, I conducted an email interview with Annie where she unsurprisingly explained that Ricochet Rita becoming Spiral was never her intention. 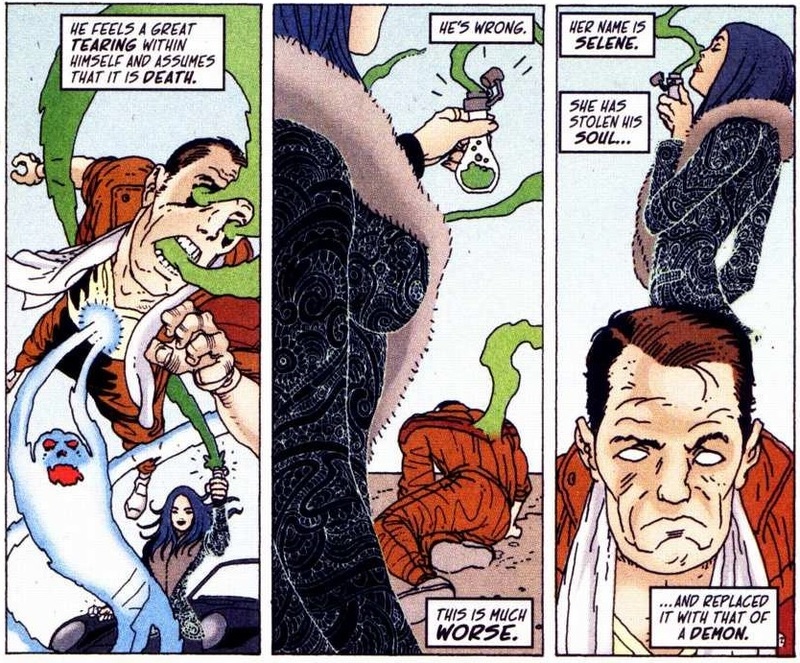 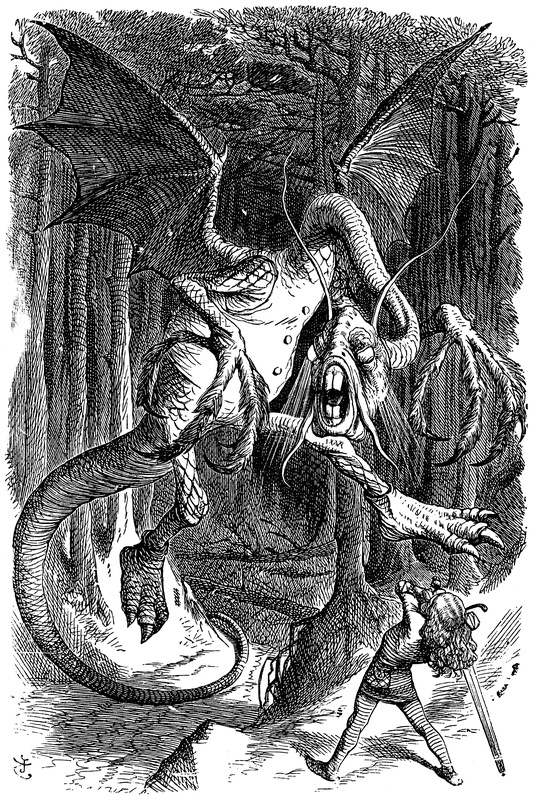 However, despite cajoling she chose to not disclose whom she intended Spiral to be. 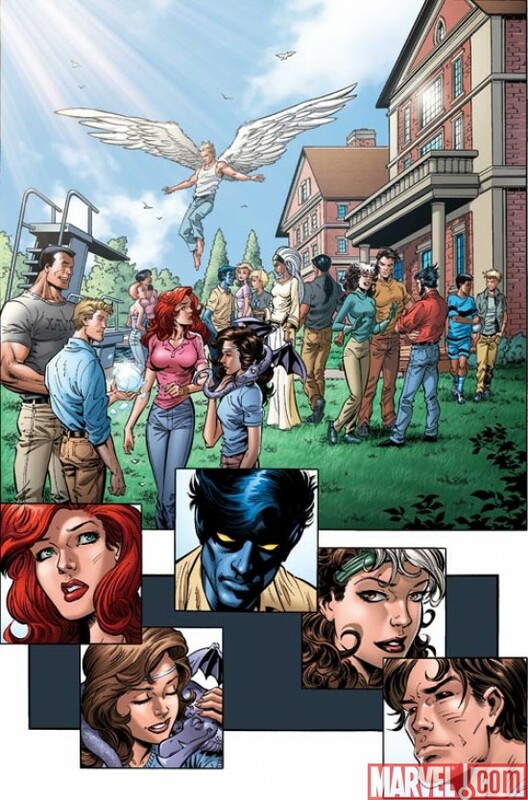 So it’s still up in the air. 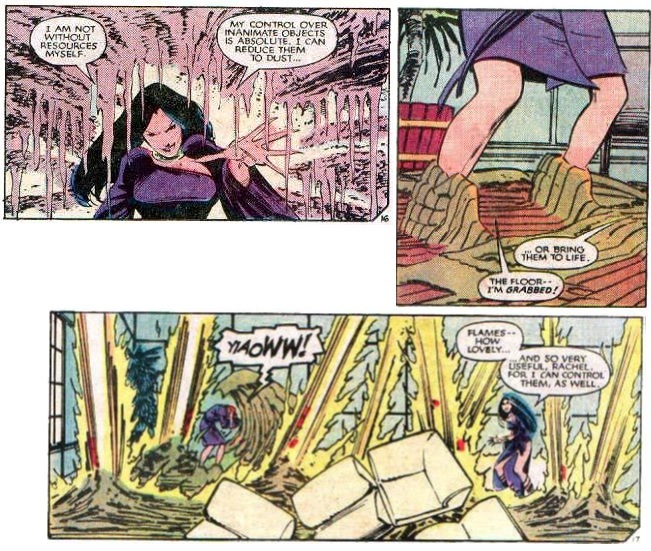 Despite not revealing this in her interview after all these years, I am convinced Annie provided the required jigsaw puzzle pieces in her original Longshot six-issue Limited Series for readers to resolve. 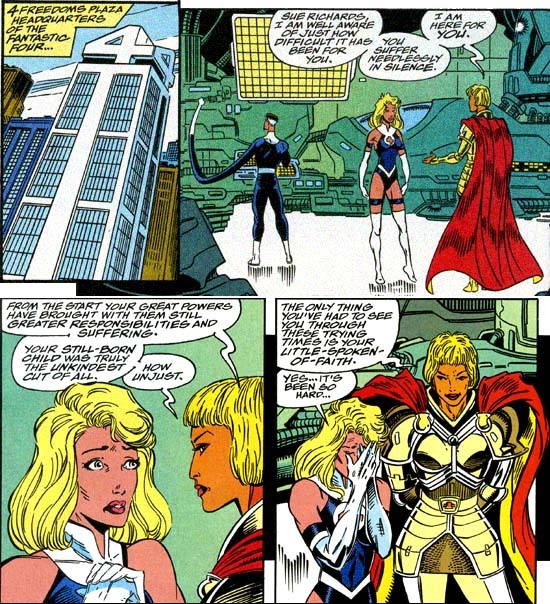 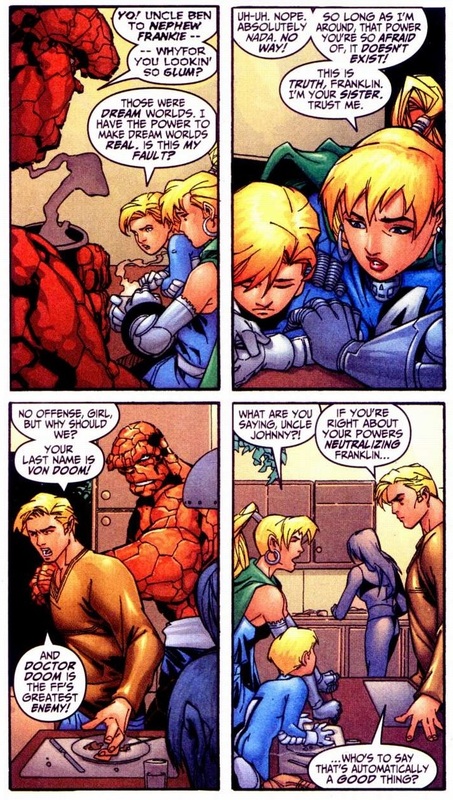 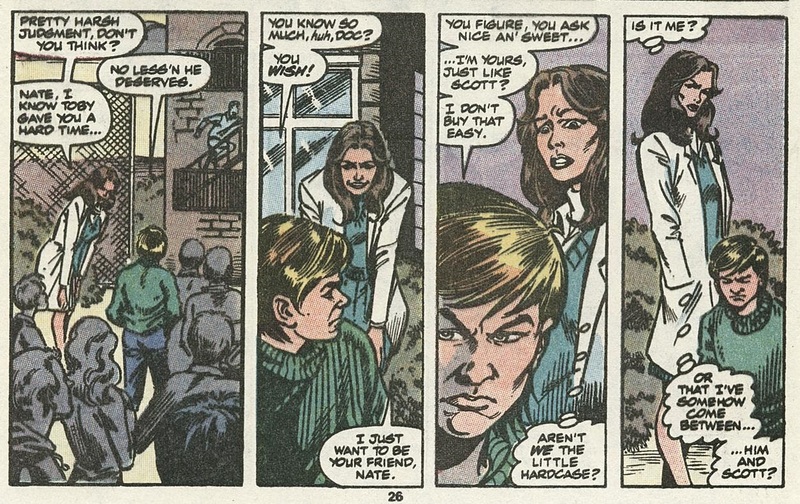 Recall in issue #5 of the miniseries, Gog refers to Longshot having a wife. 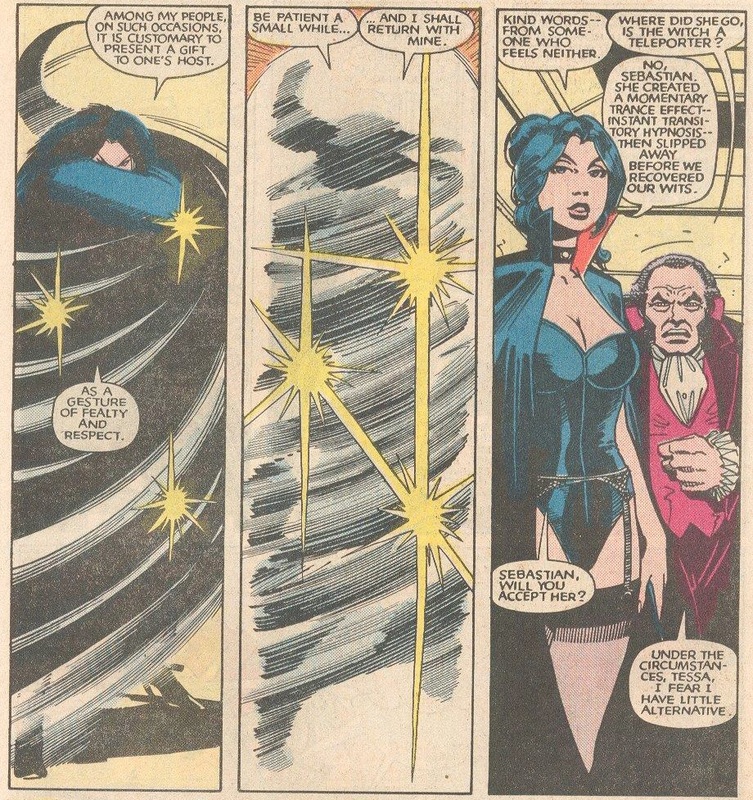 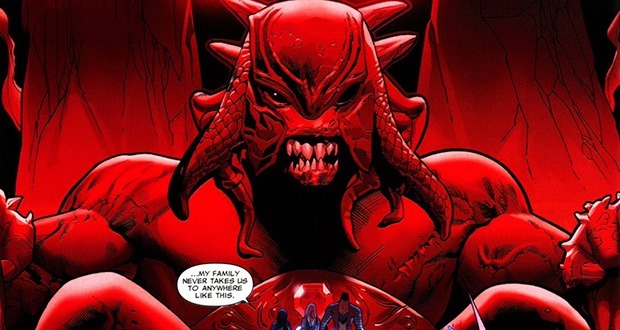 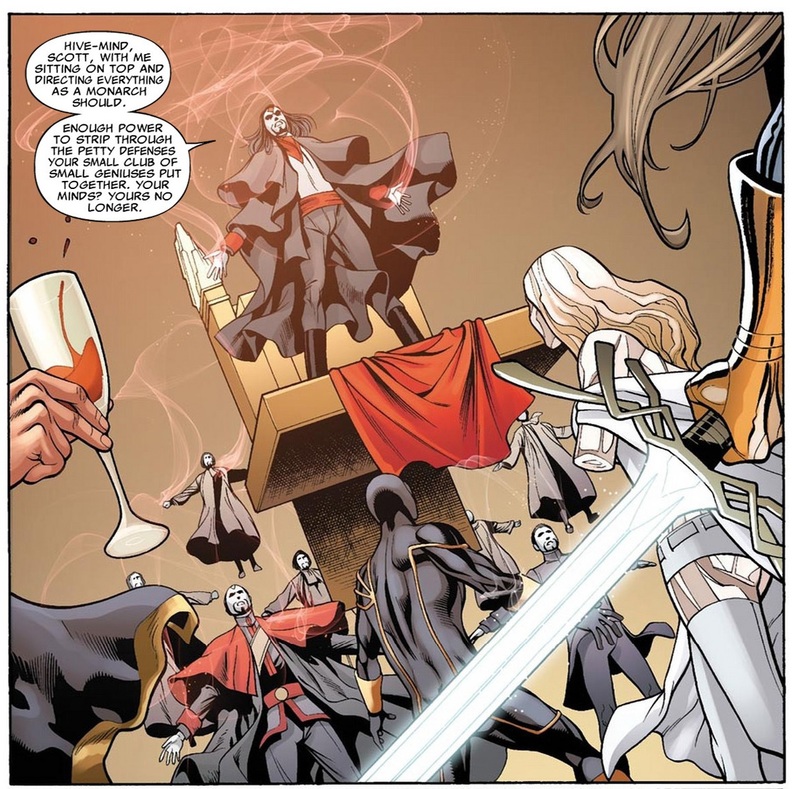 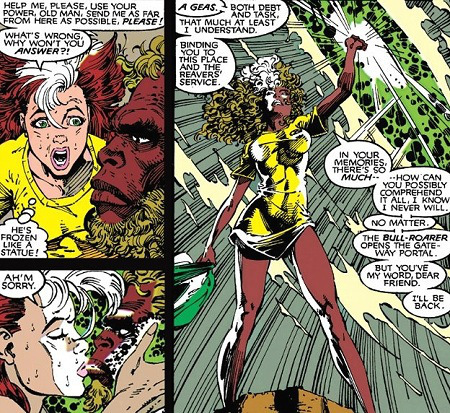 So if Mojo’s six-armed sorceress wasn’t meant to be Rita, was Spiral instead intended to have previously been Longshot’s wife Gog speaks of above? 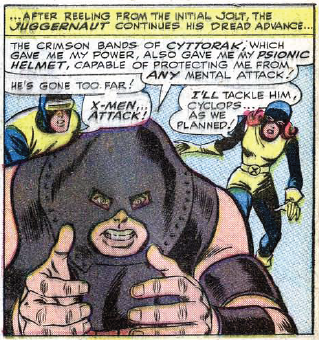 …while he appeared completely clueless. 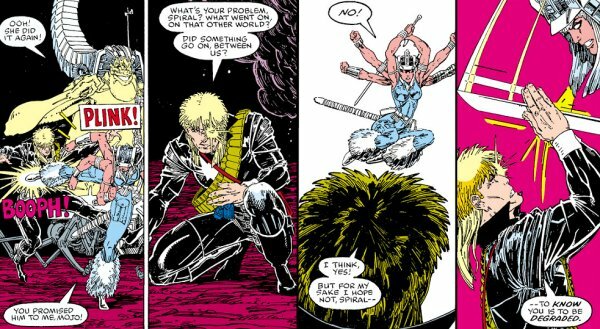 Mojo also made fun of Spiral’s feelings for Longshot. 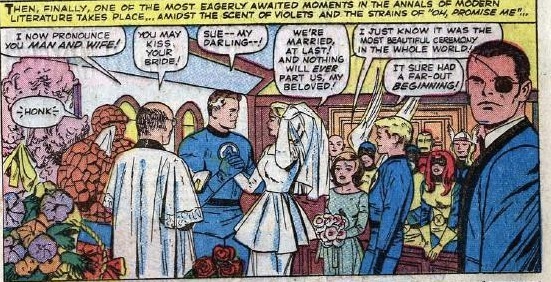 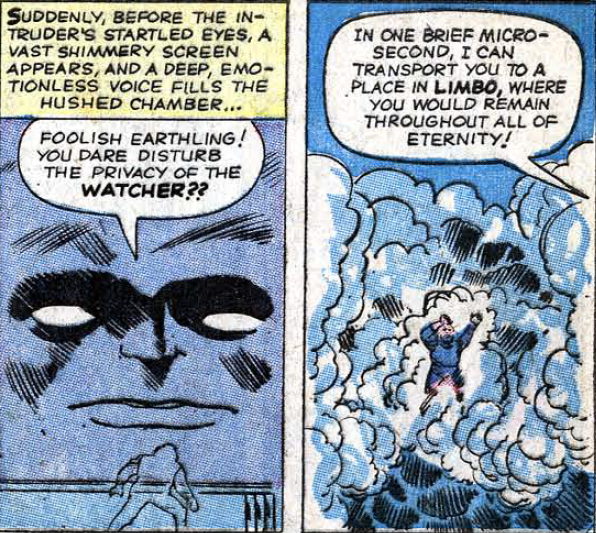 And Longshot himself realised there had been something going on between them in the past. 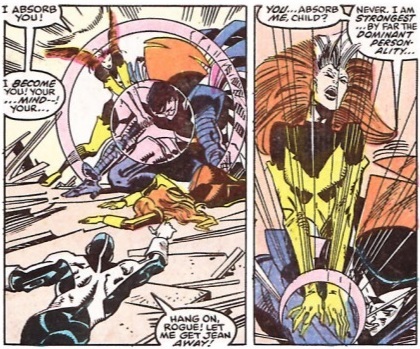 This would seem to suggest that Spiral was the lover/ wife to whom Gog referred, and that she too was part of the rebellion Longshot led against the Spineless Ones. 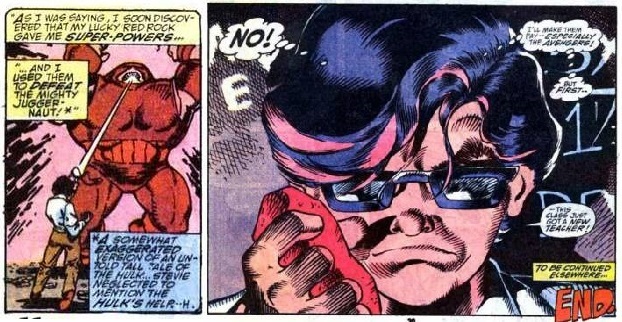 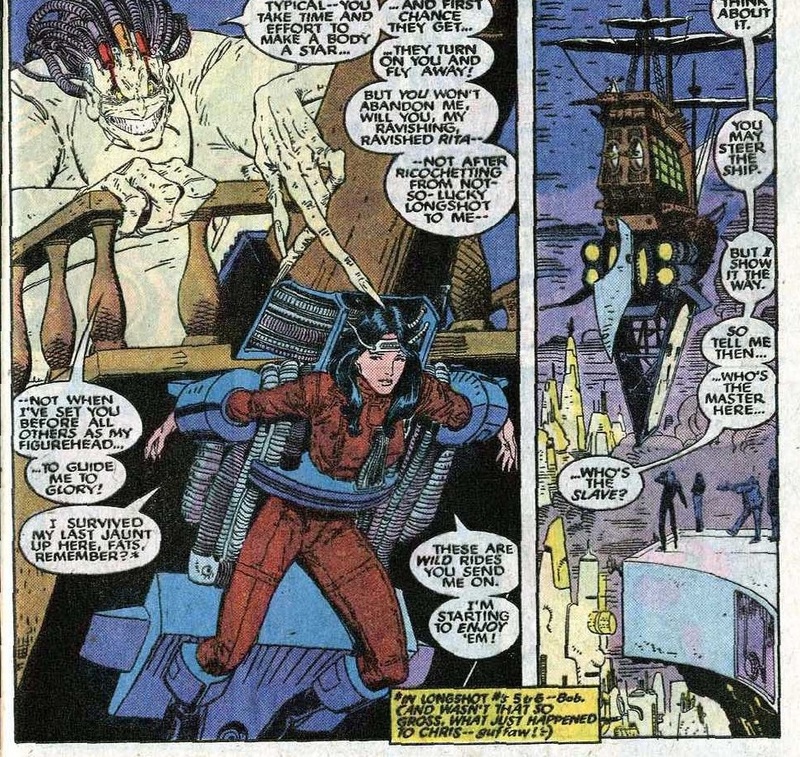 Then Mojo has her captured too, perhaps forcing his chief scientist Arize to genetically modify her as a twisted revenge against Longshot for leading the rebellion. 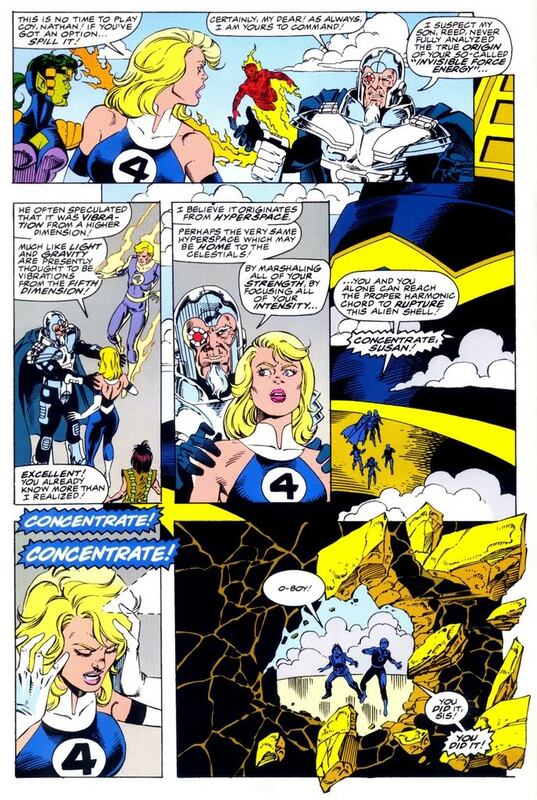 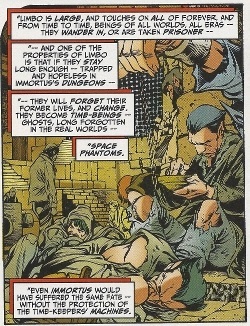 This leaves the question of what happened to Longshot’s children, what with Gog referring not only to his wife, but to “his children”. 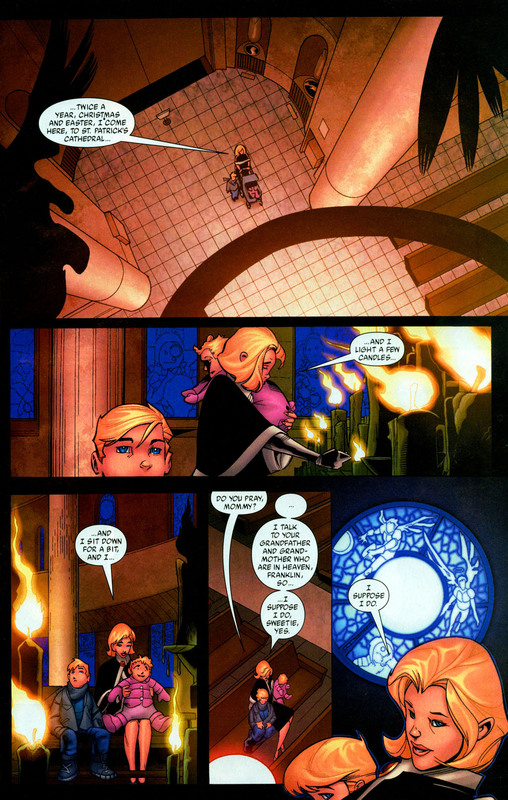 But again maybe not… maybe Annie provided readers with that piece of the puzzle too. 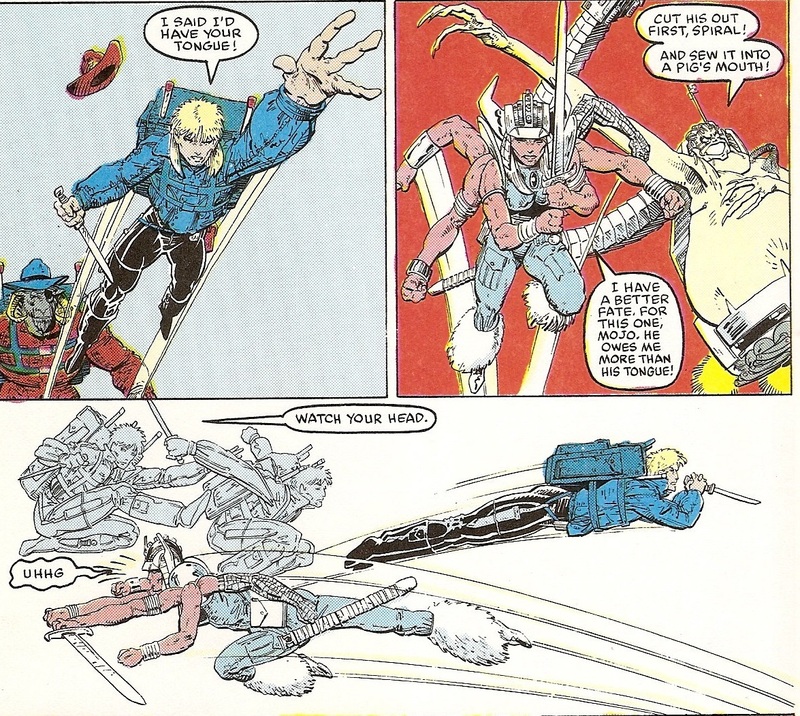 Recall in the limited series Annie further introduced Butch, Darla and Alfi in Longshot #4. 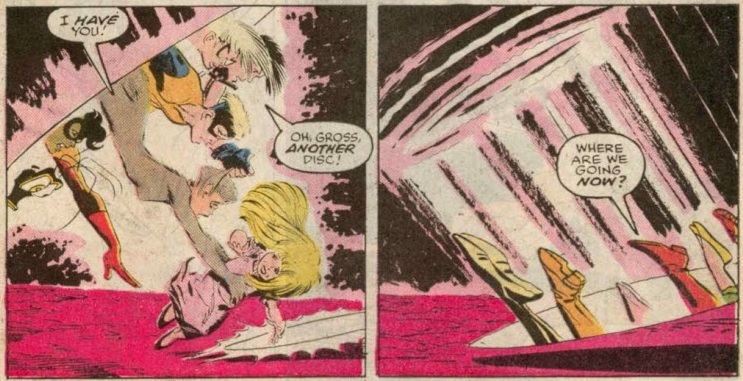 Later, in New Mutants Annual #2, Mojo ages these three children and provides them with superpowers. 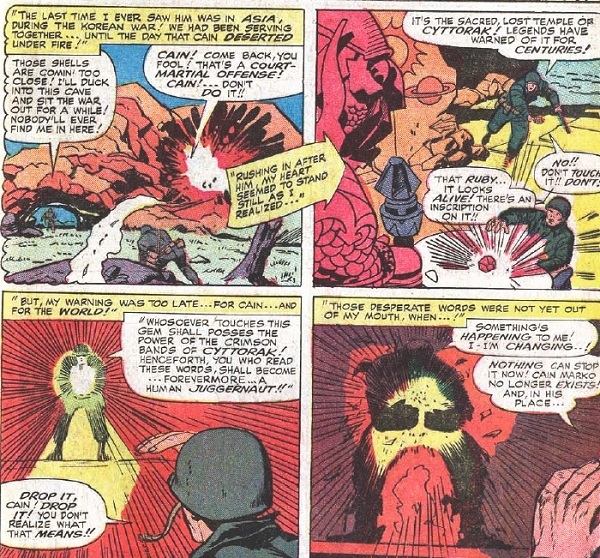 …and Alfi great accuracy with weaponry! 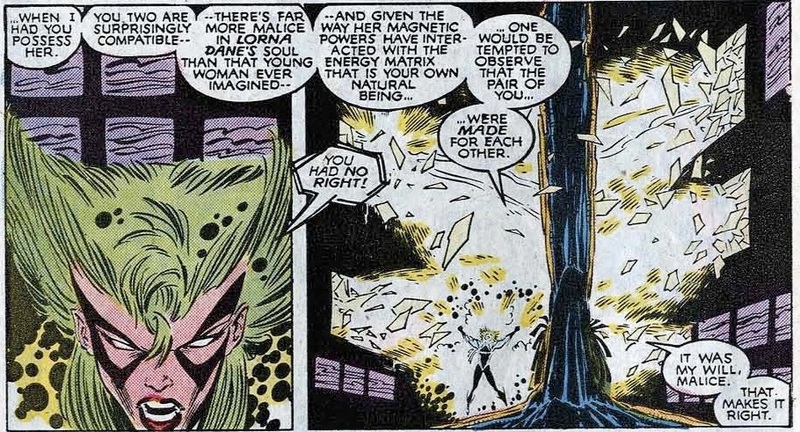 These powers seem reflective of Spiral and Longshot’s own respective abilities. 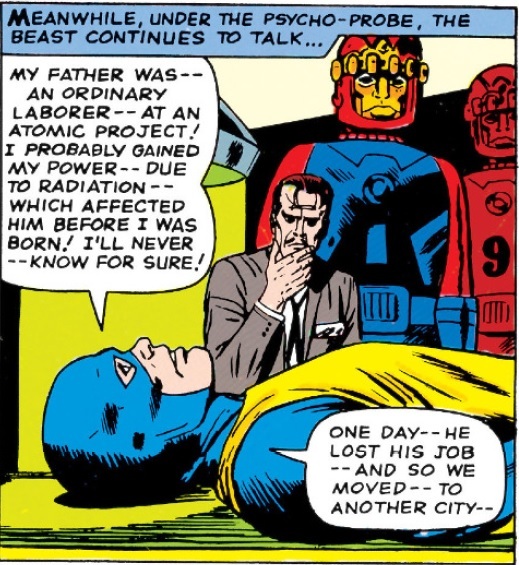 …realises that he has to first come up with an alternate narrative for them. 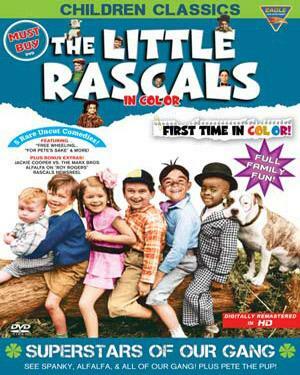 So the TV-obsessed despot has a little genetic tweaking done on them to make them resemble “The Little Rascals” (also known as “Our Gang”) Depression-era movie characters he learned of from Earth TV broadcasts. 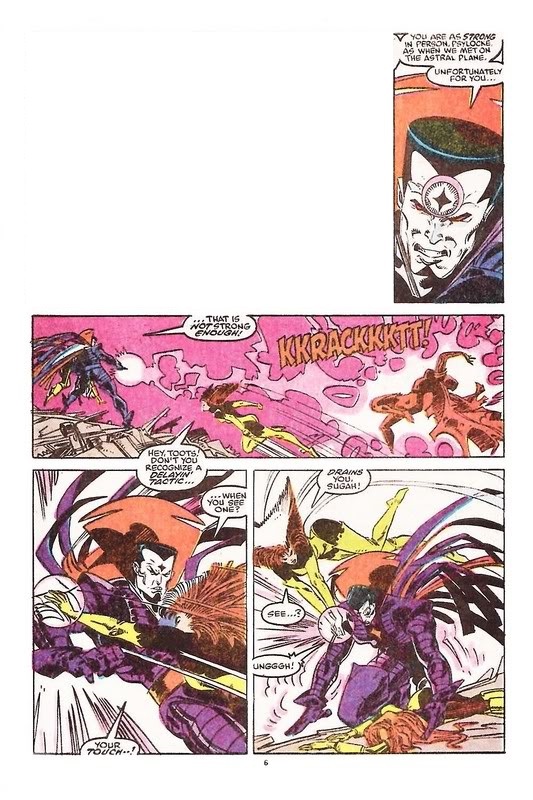 Acknowledgements: Thanks go out to Reverend Meteor of Alvaro’s Comic Book Message Boards and Ricochet Rita for tracking down some hard to obtain images.